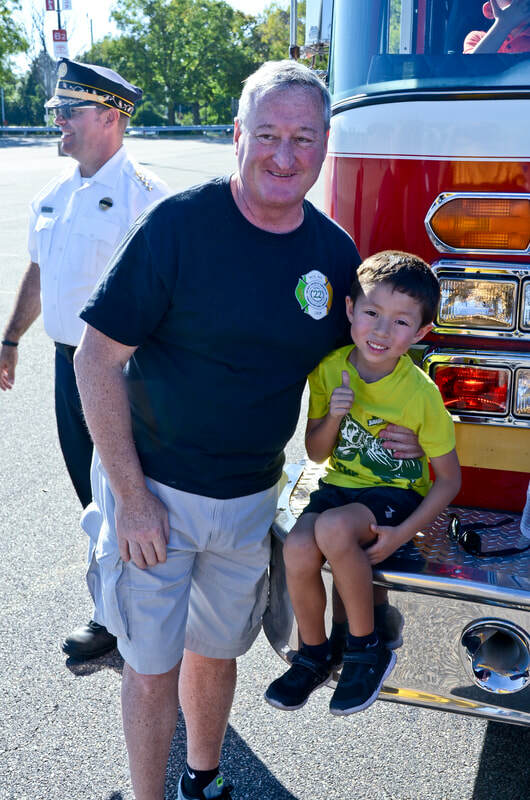 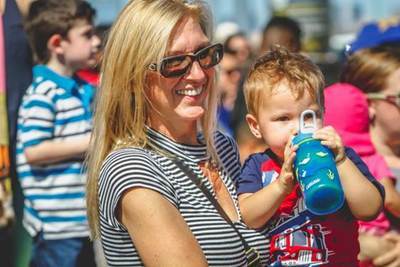 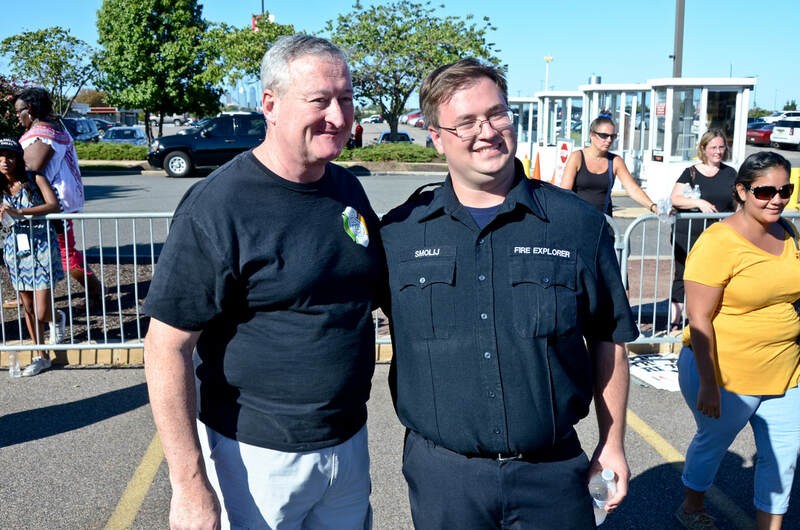 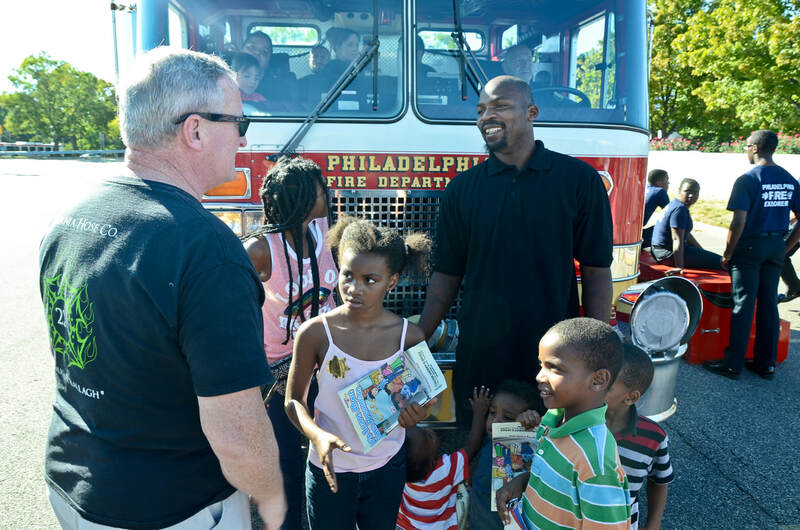 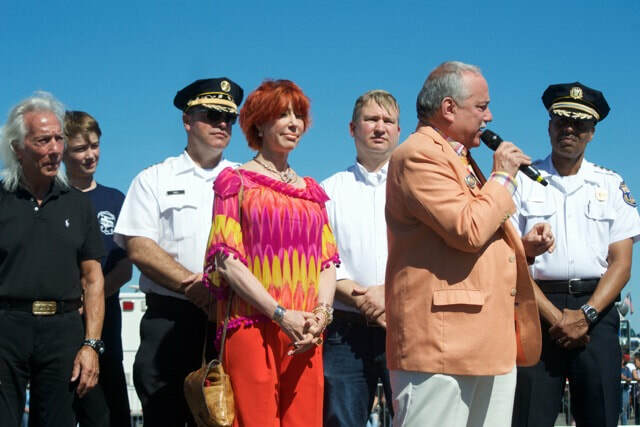 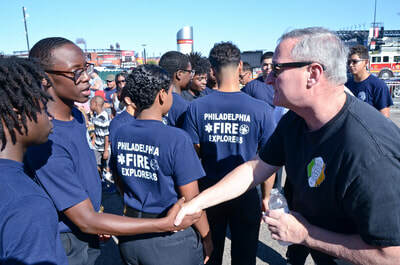 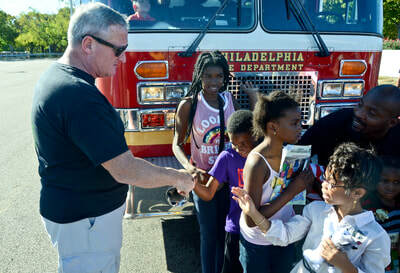 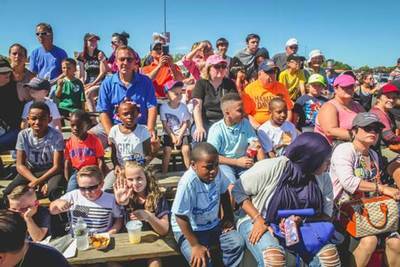 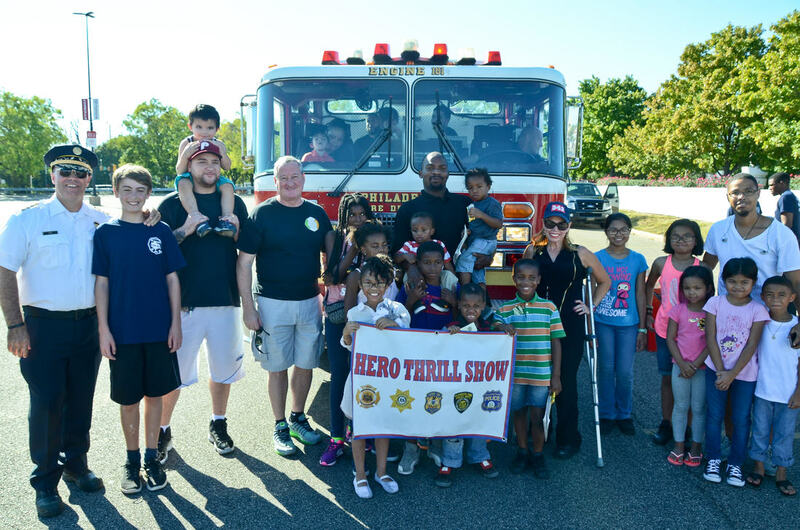 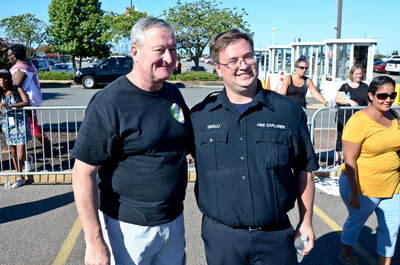 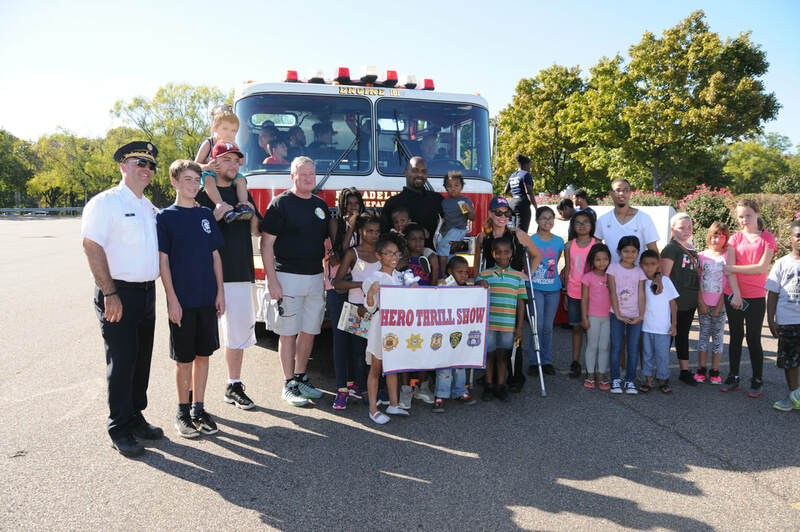 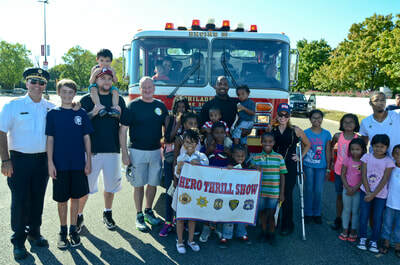 Mayor Jim Kenney, City Representative Sheila Hess and Fire Commissioner Adam Thiel spend time with children attending the 63rd Annual Hero Thrill at the fire truck rides -- a popular activity managed by the Phila. 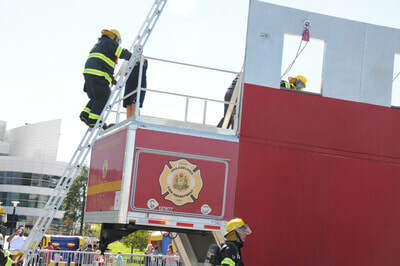 Fire Department. 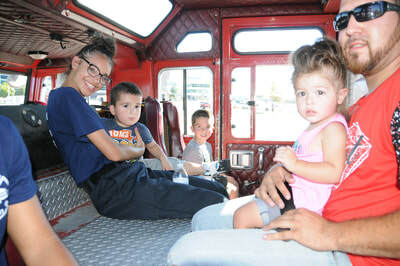 The Fire Department educated children on how they fight fires and on various maneuvers and tactics related to fire prevention. 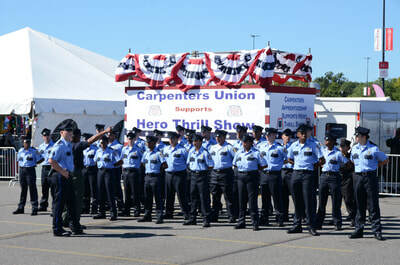 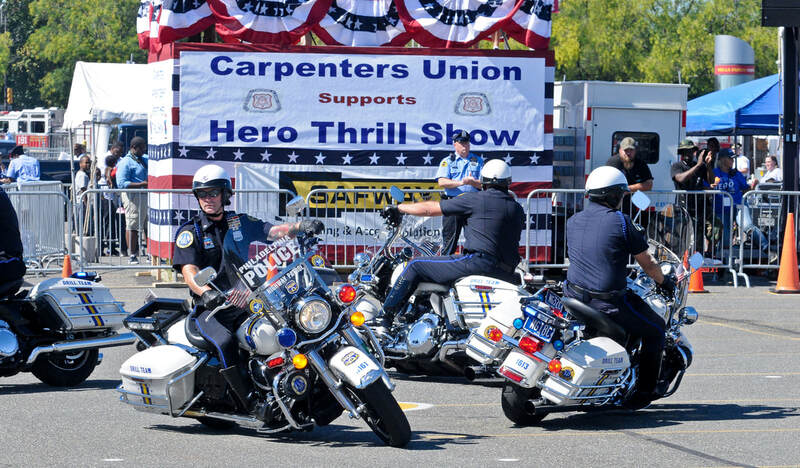 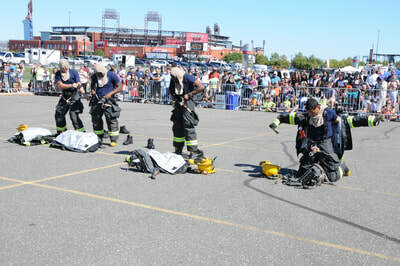 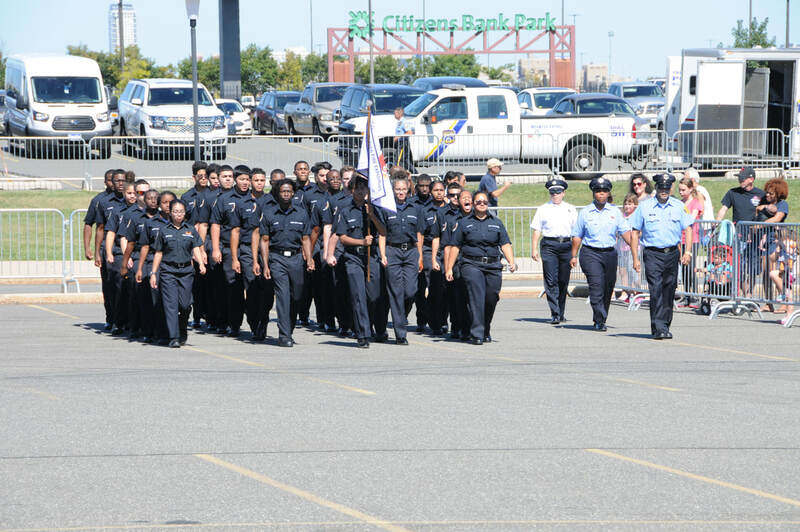 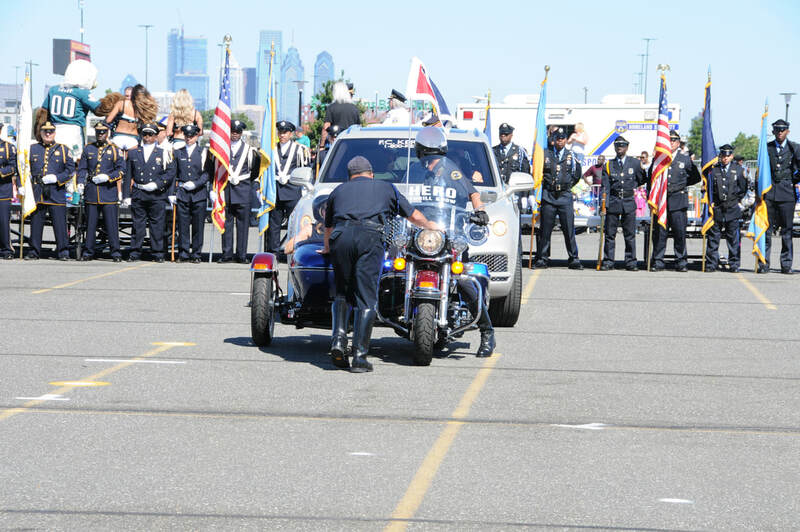 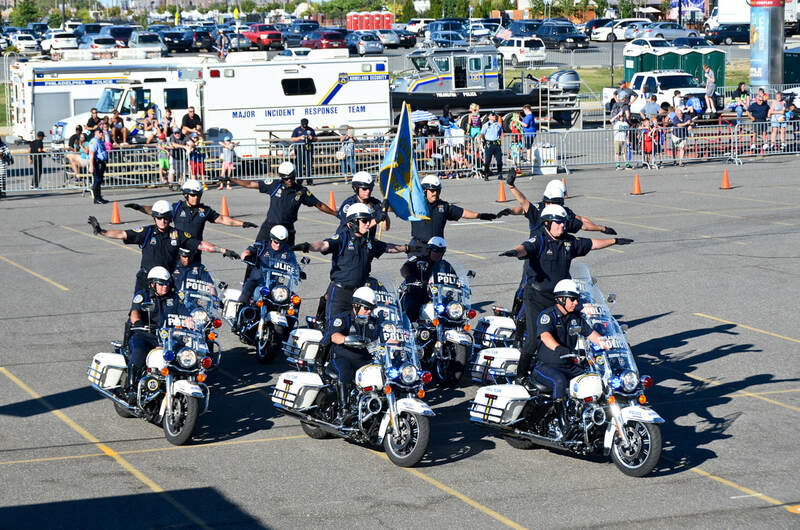 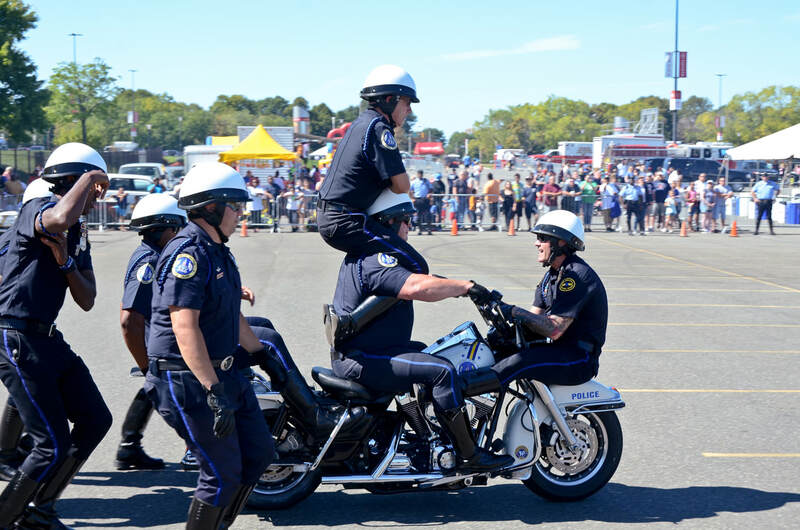 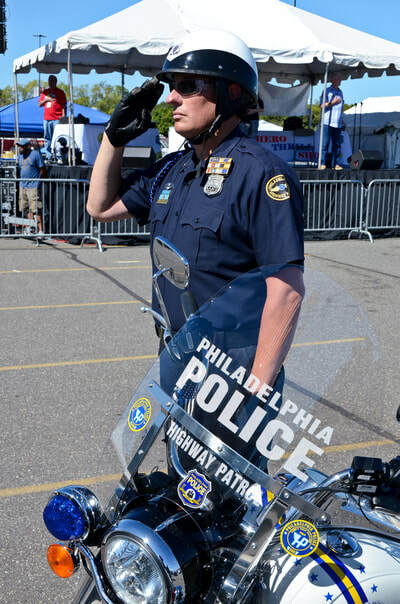 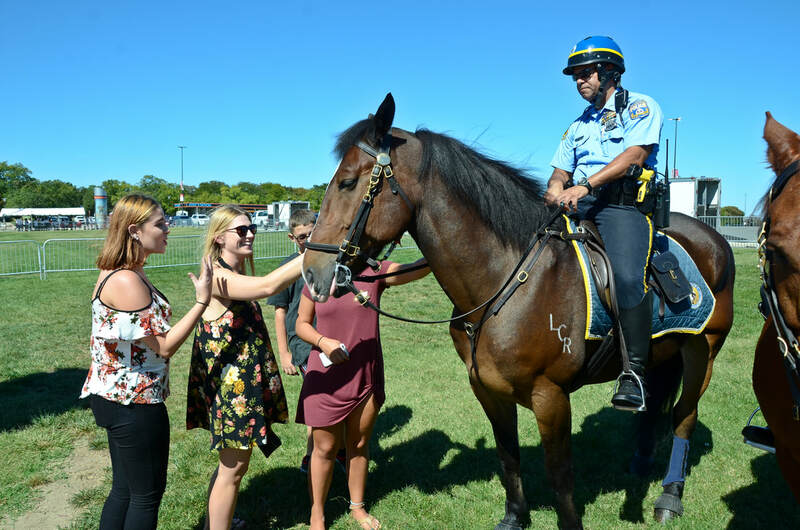 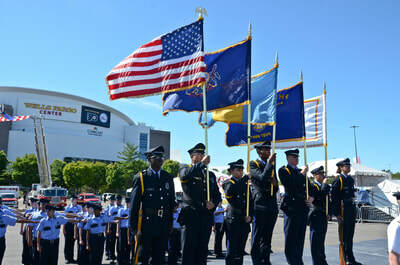 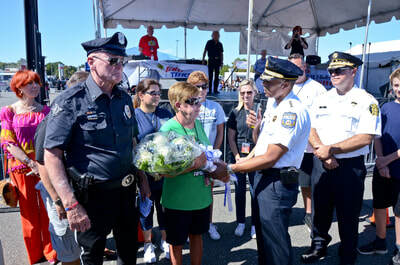 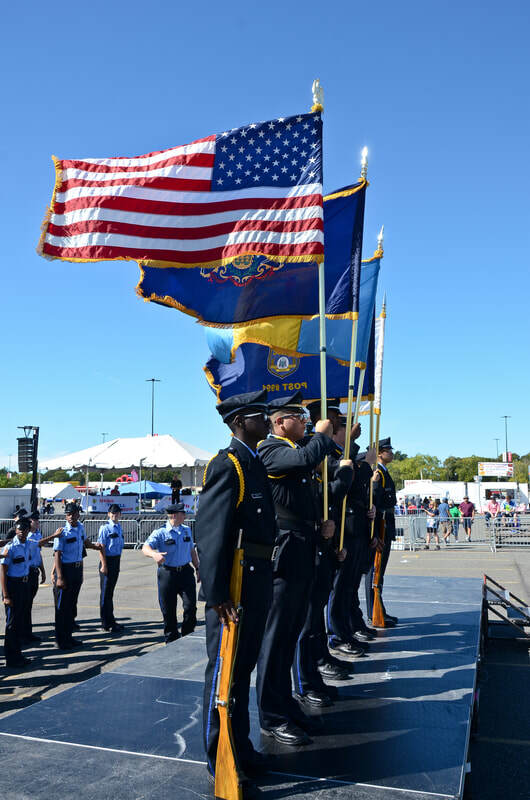 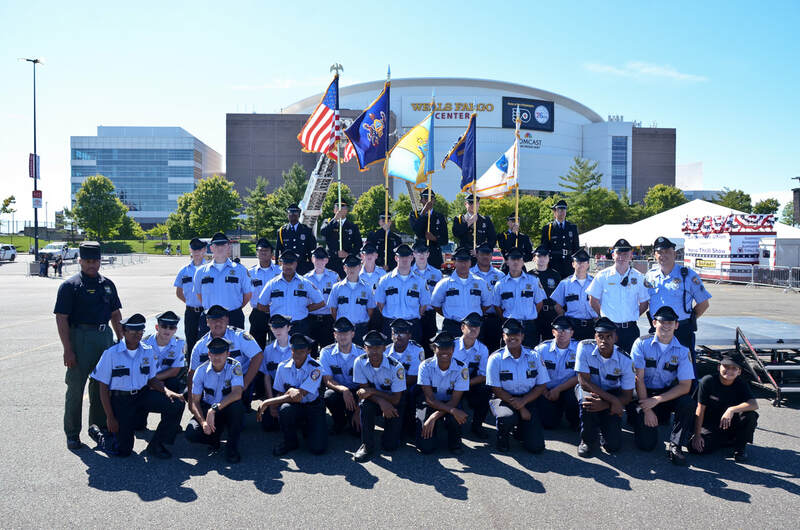 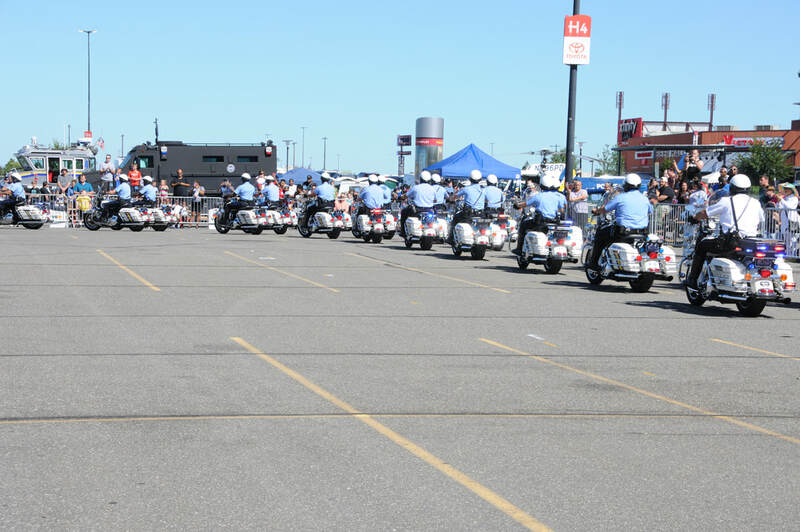 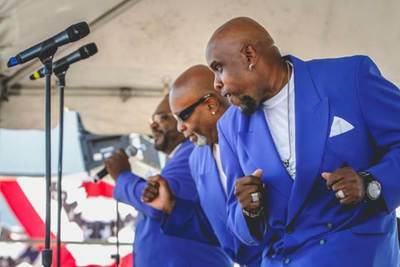 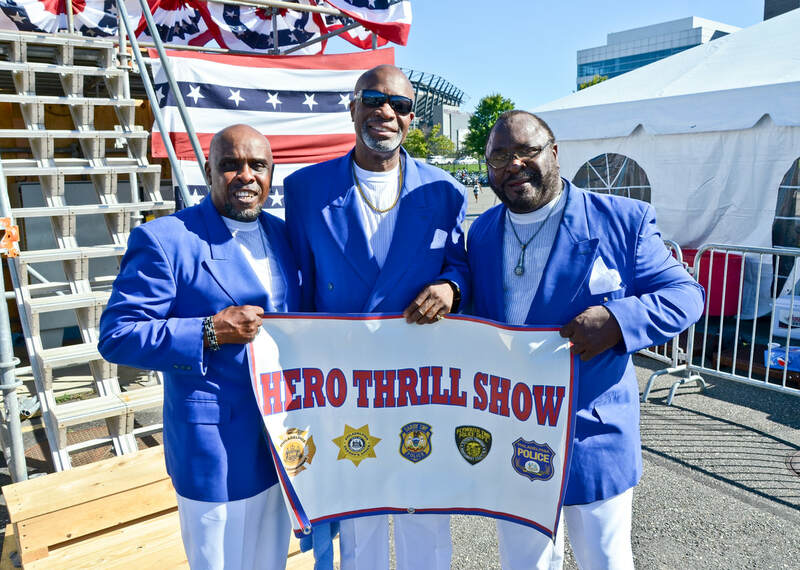 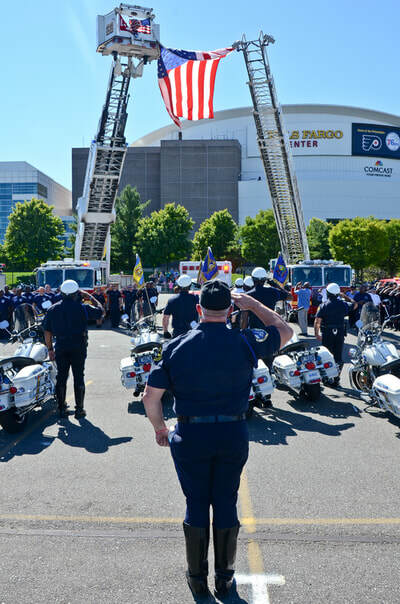 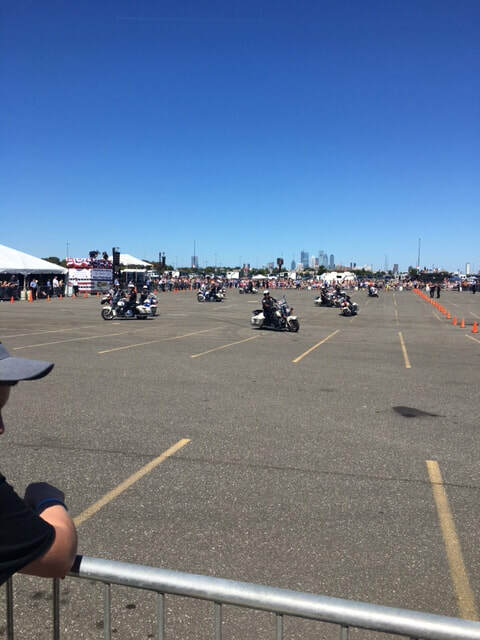 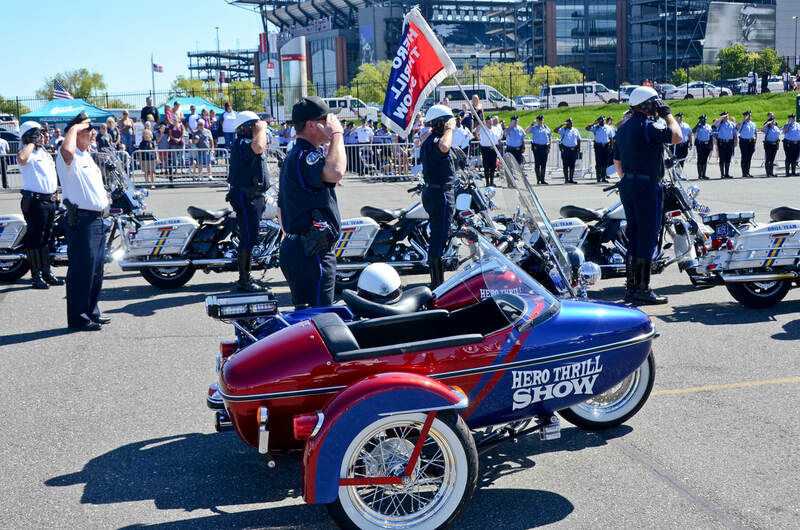 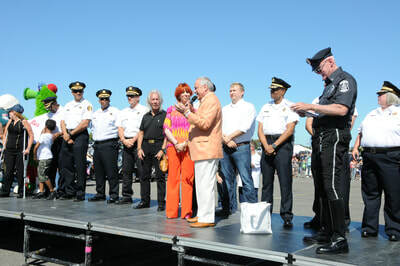 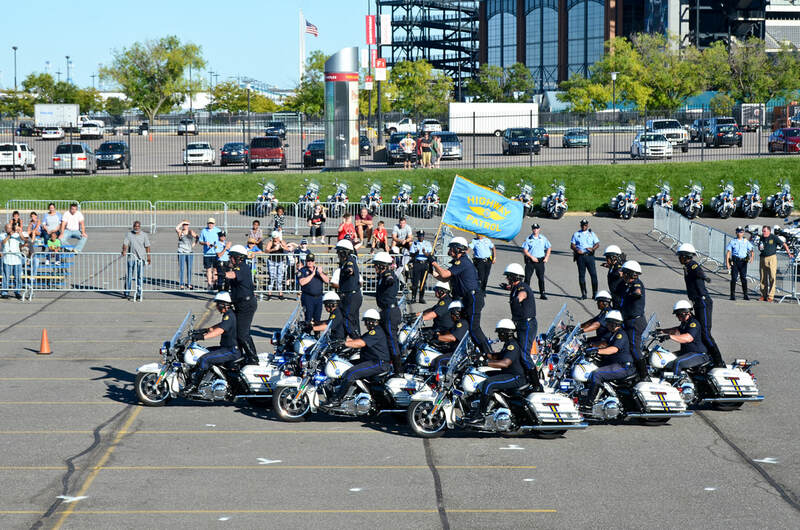 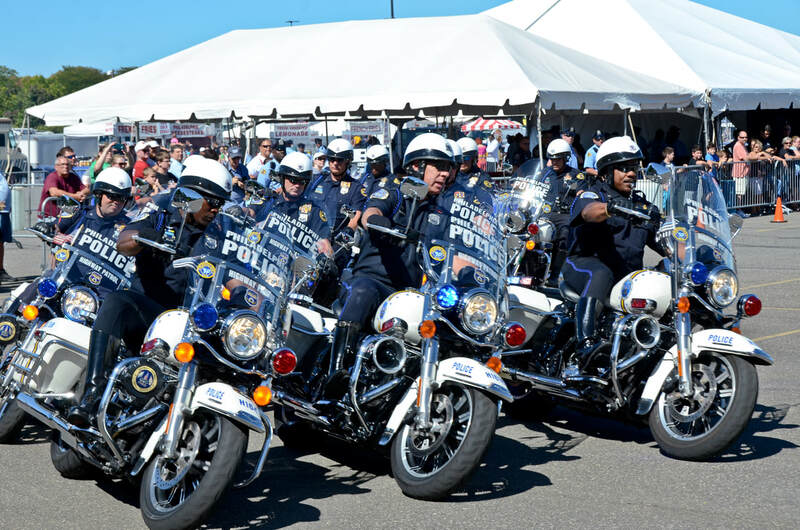 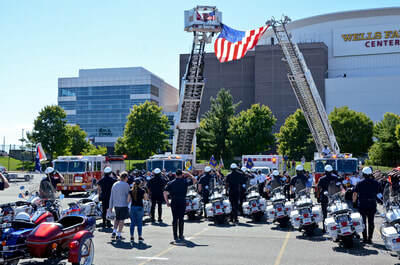 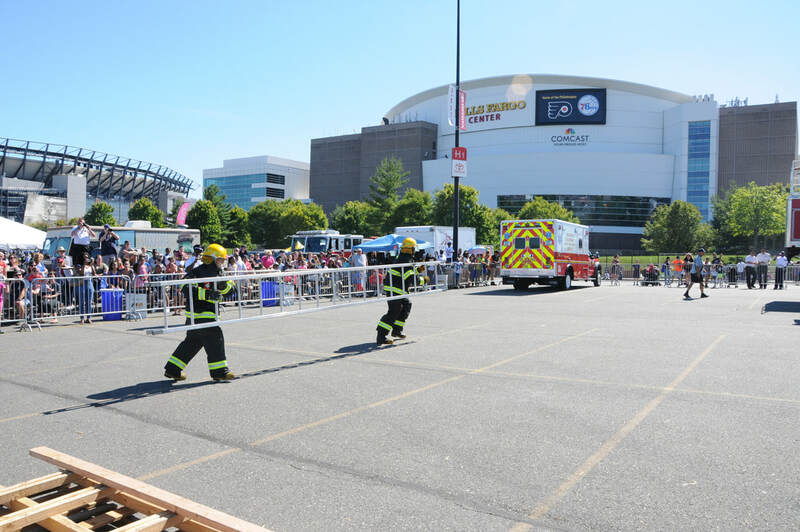 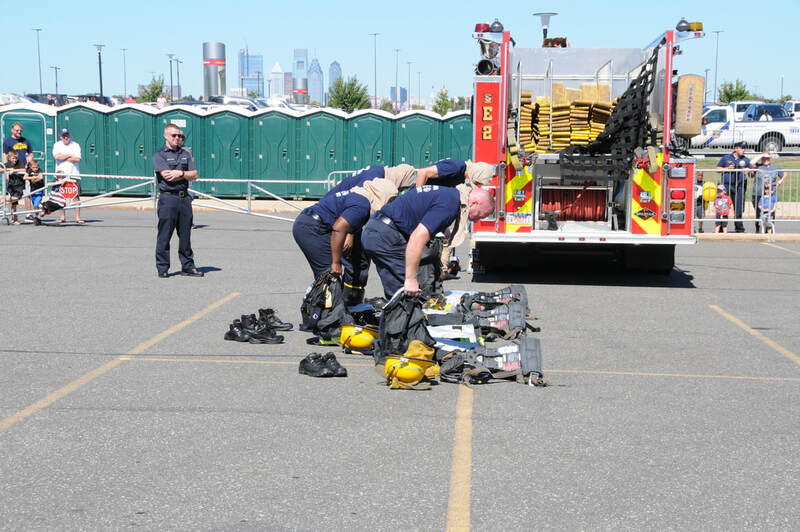 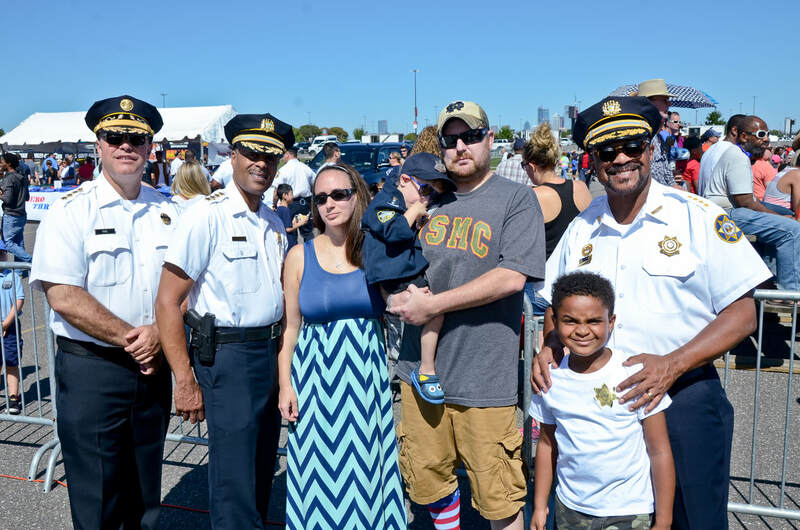 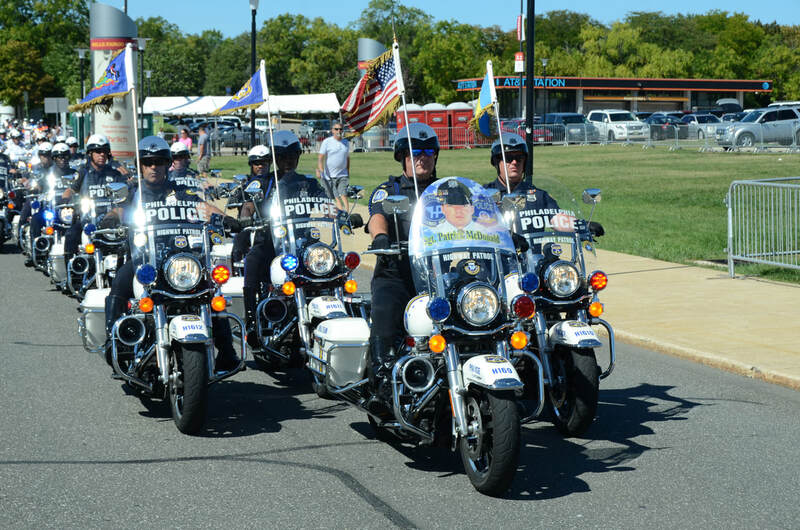 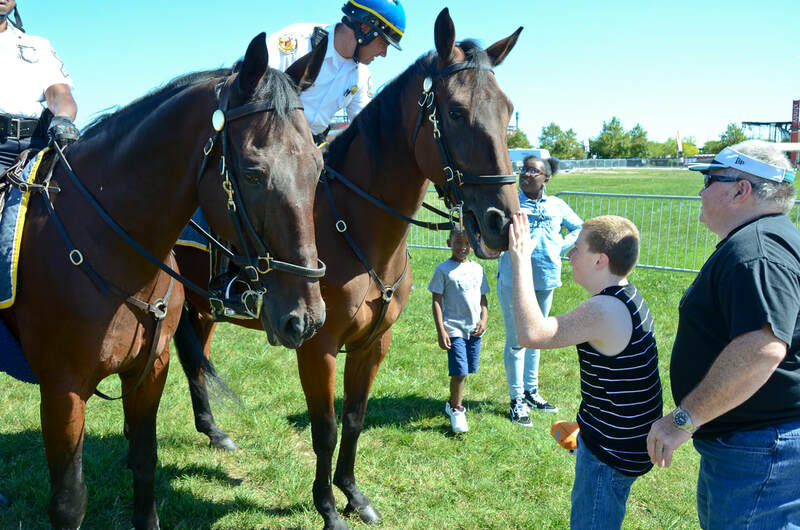 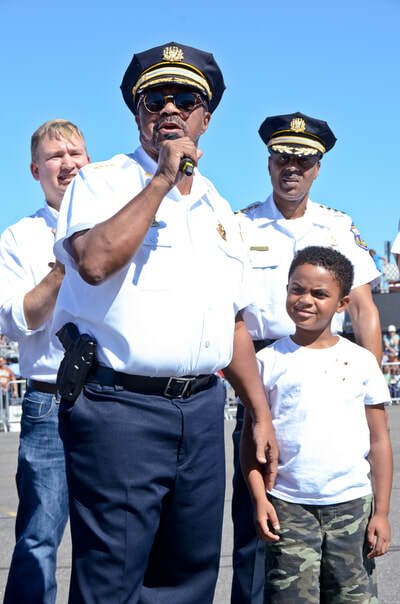 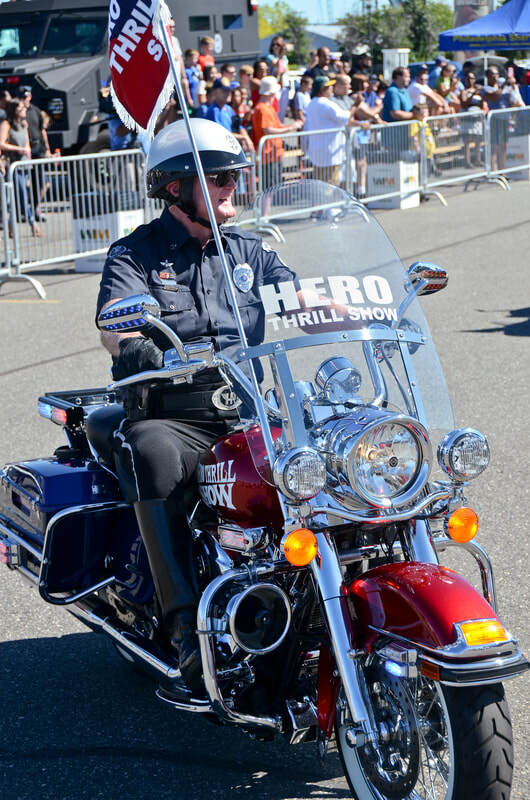 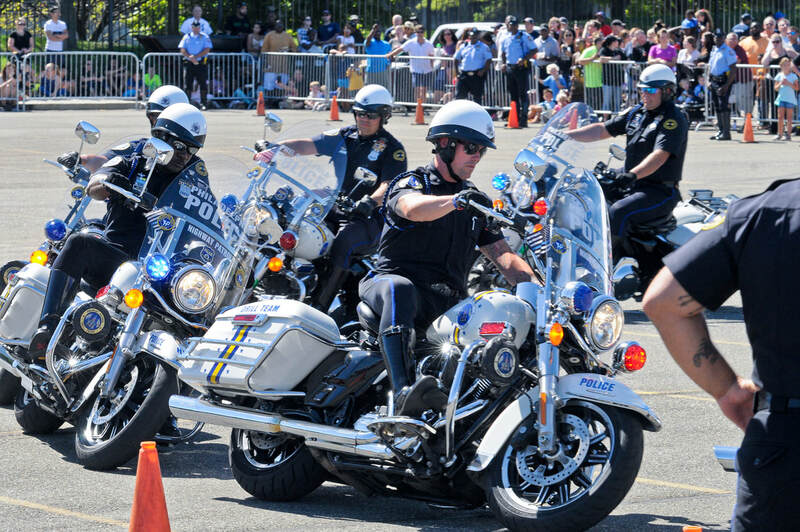 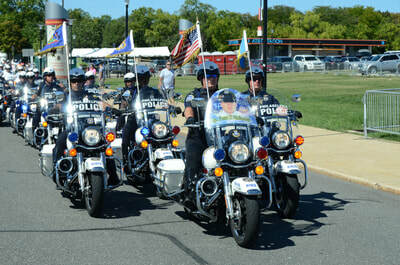 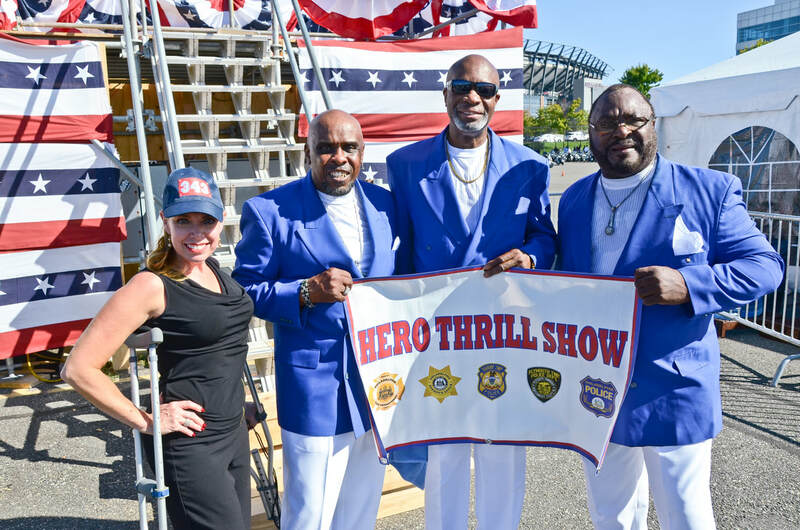 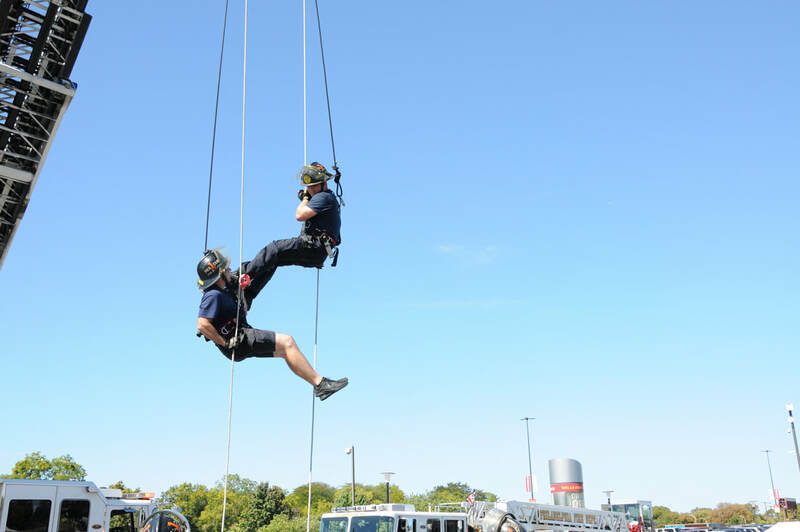 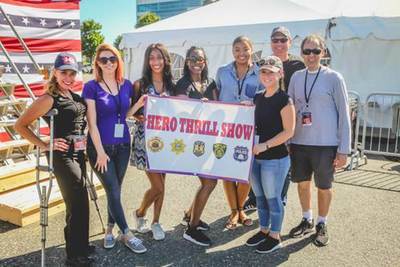 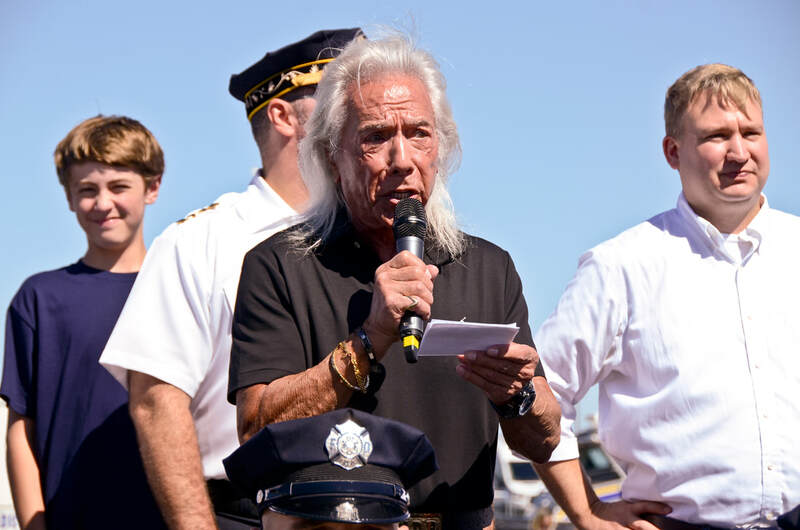 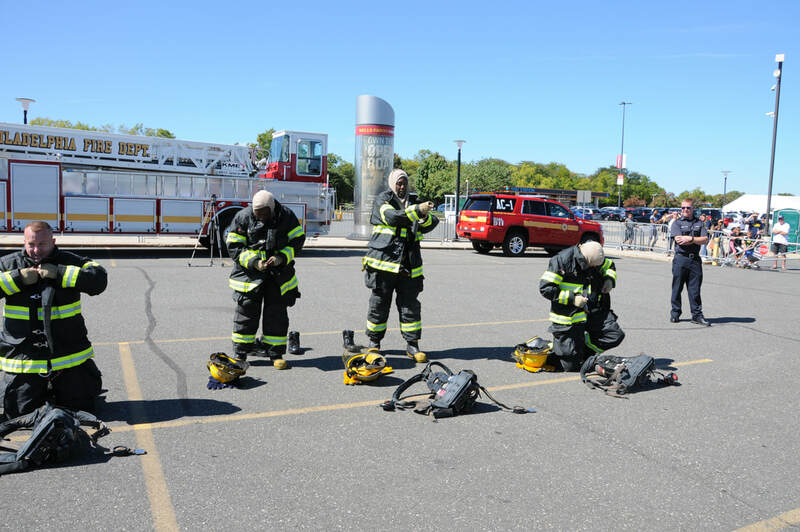 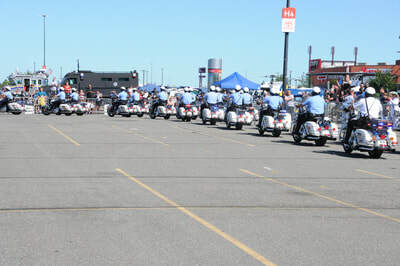 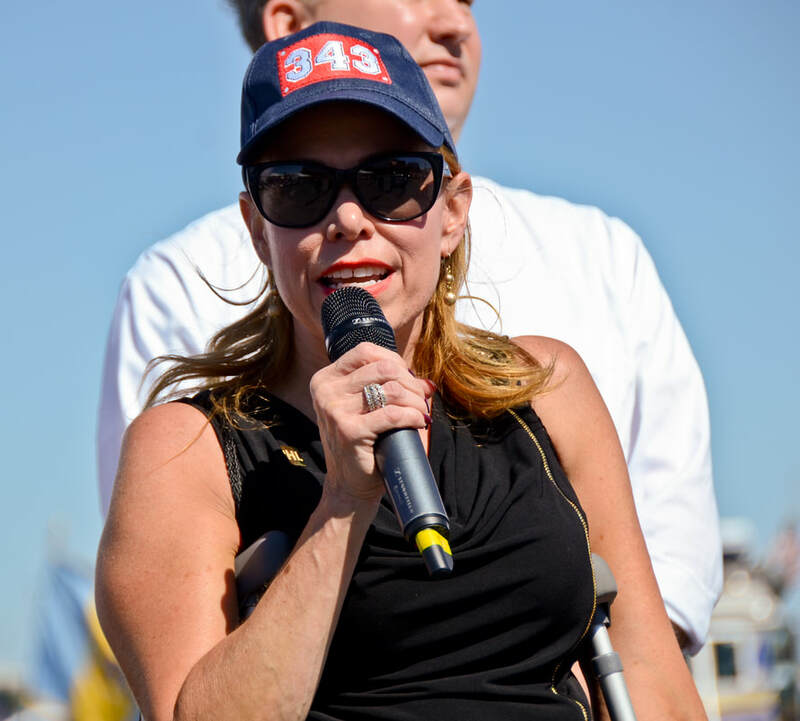 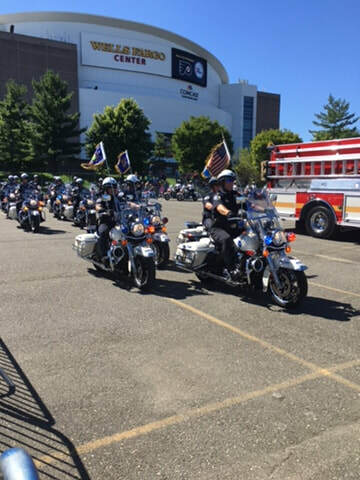 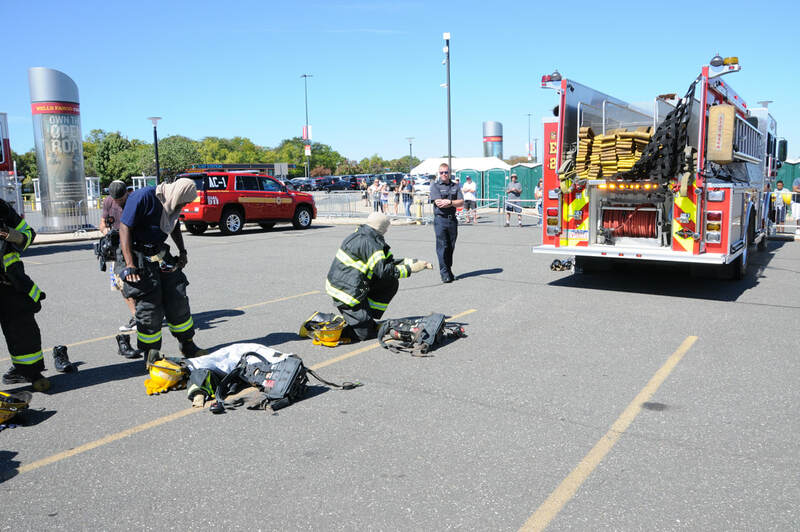 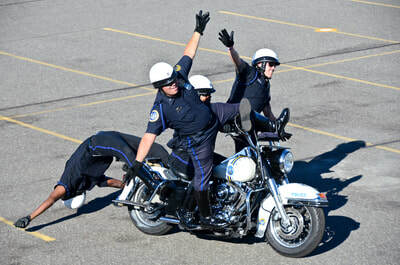 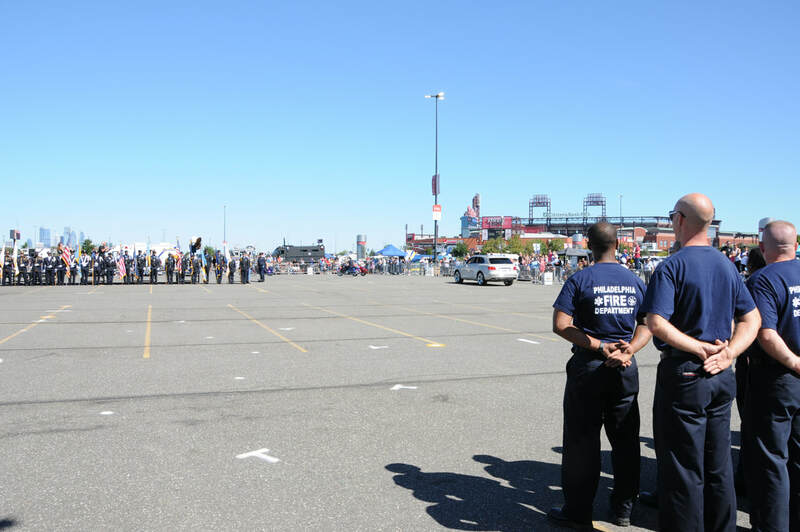 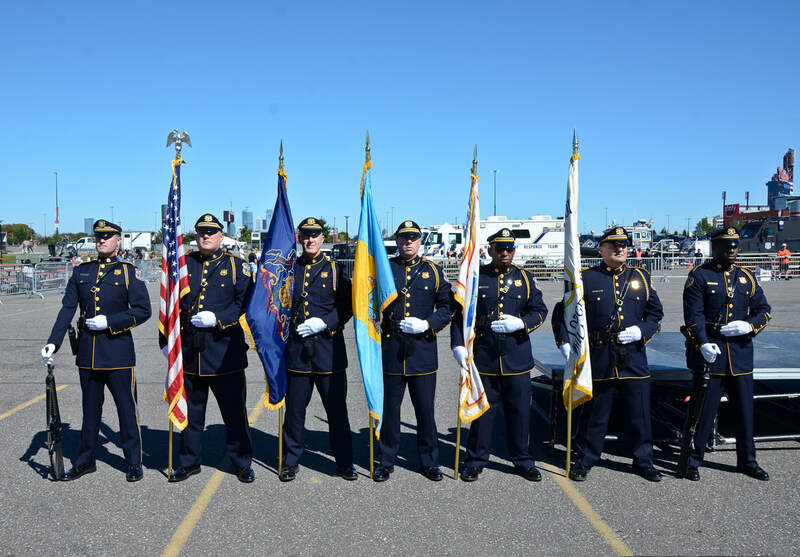 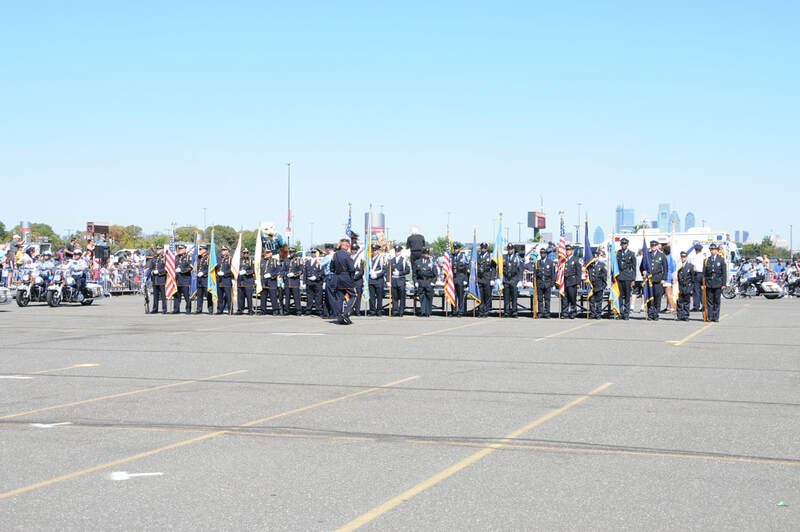 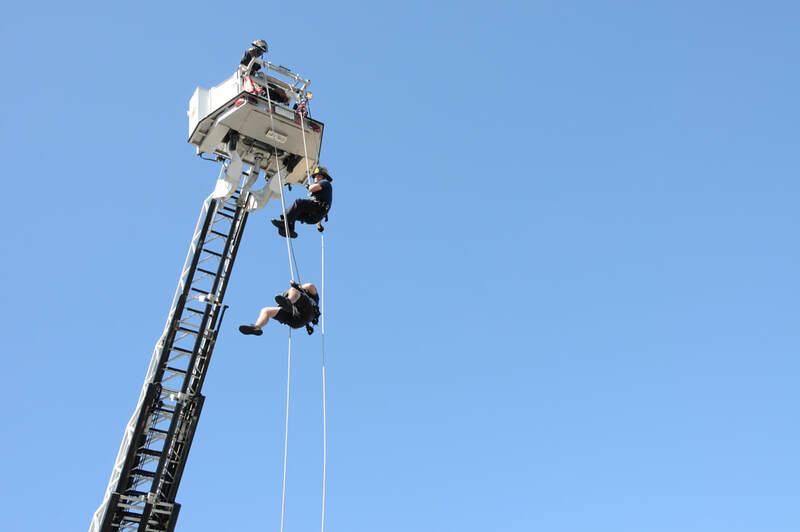 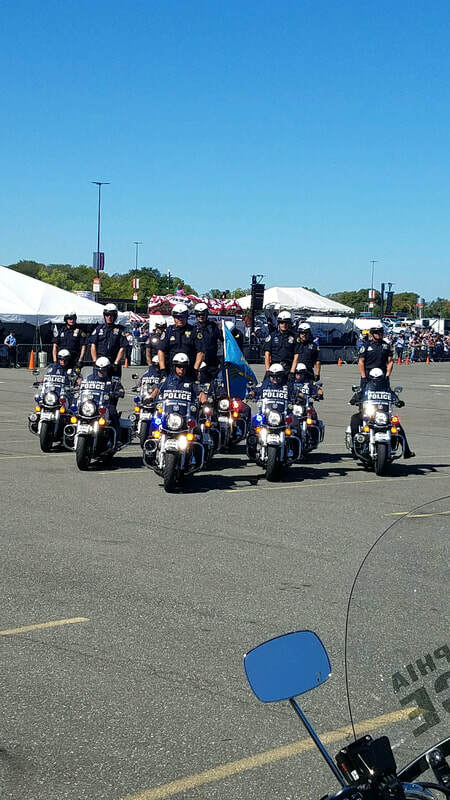 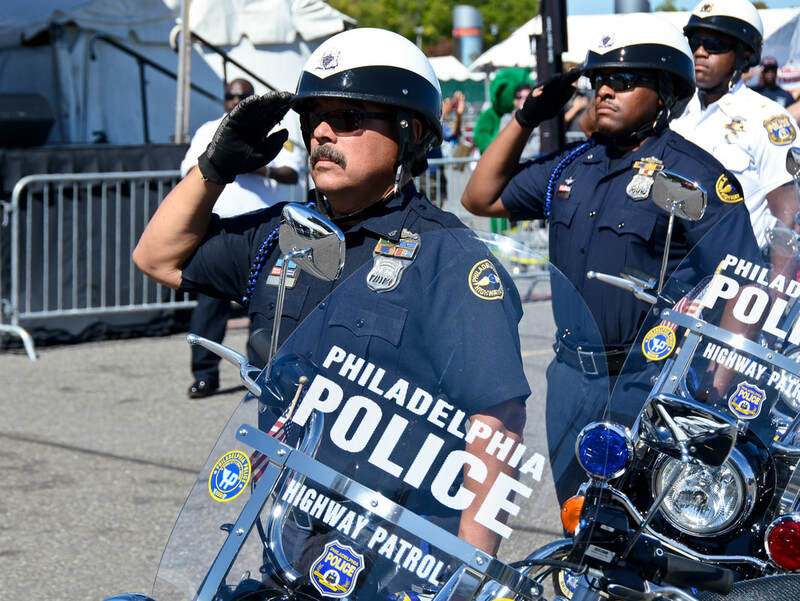 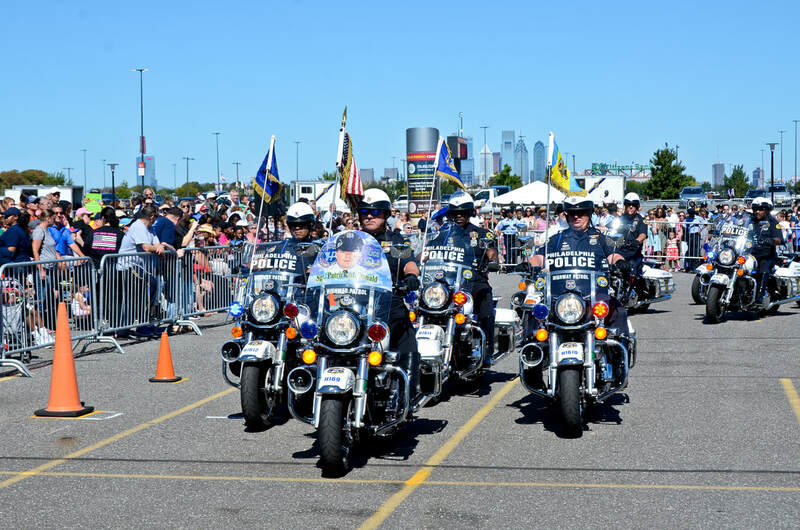 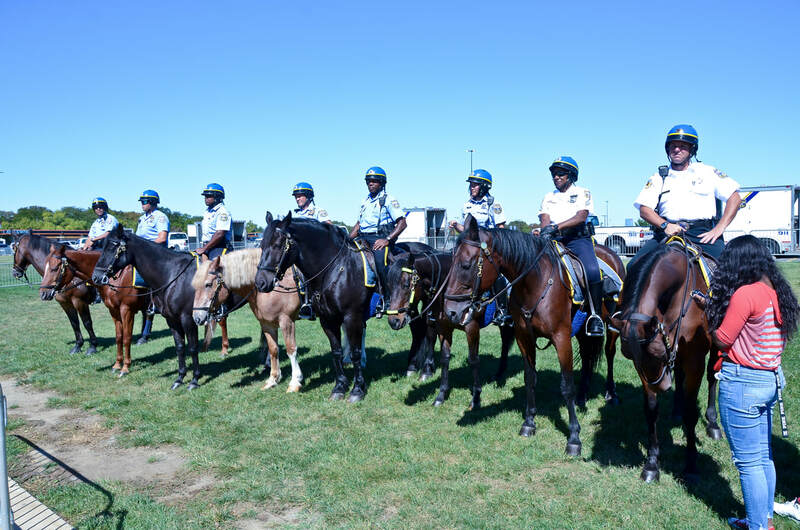 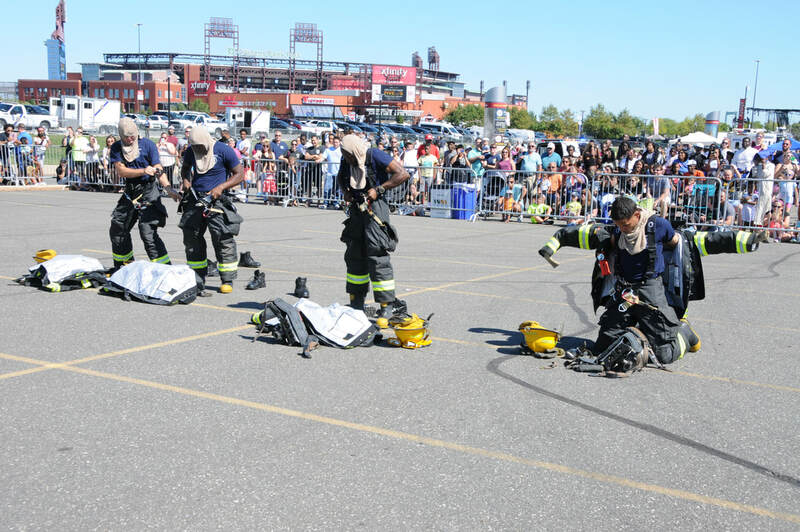 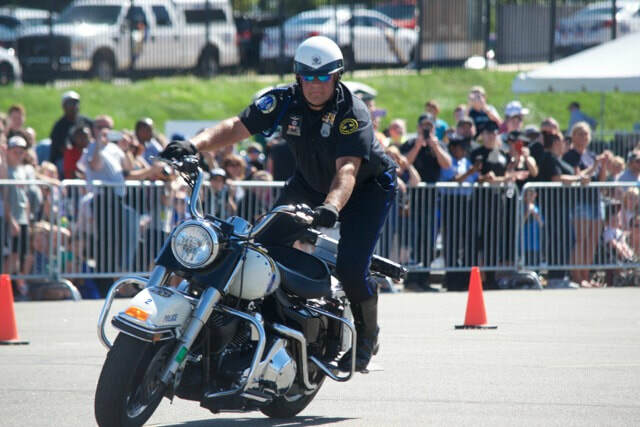 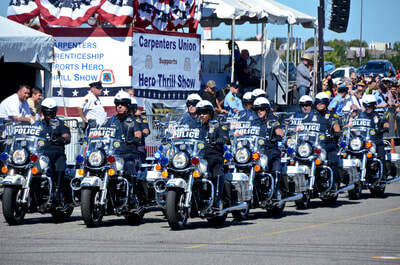 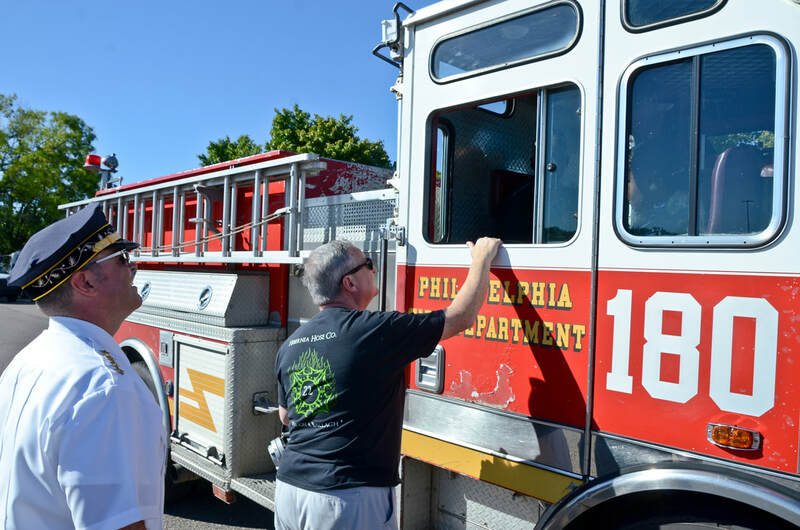 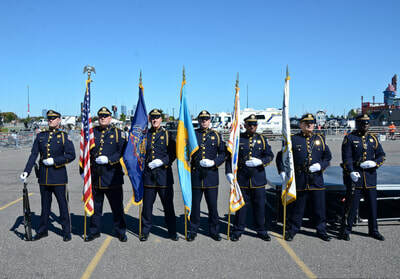 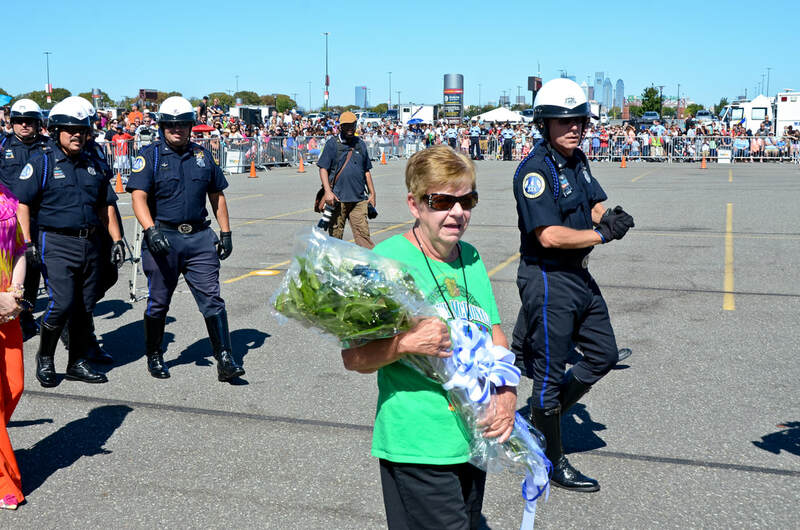 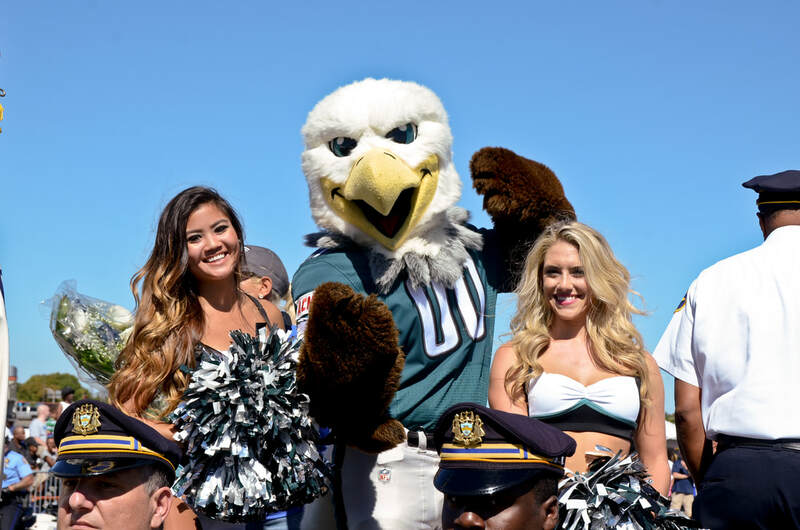 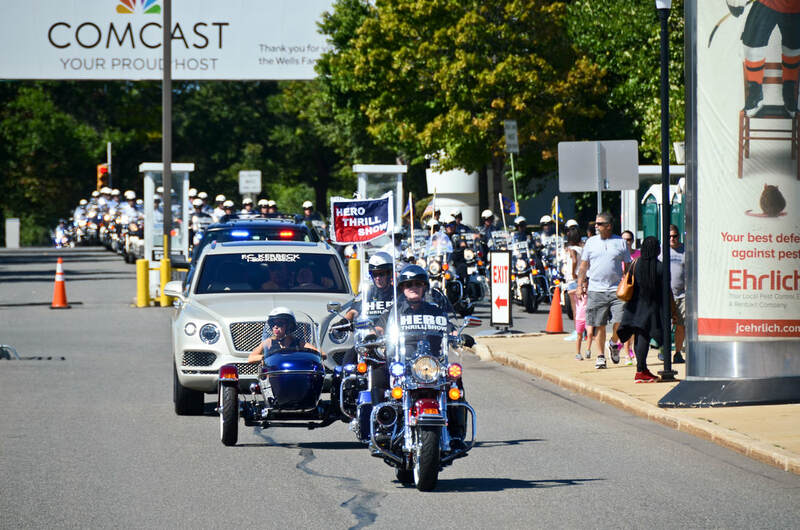 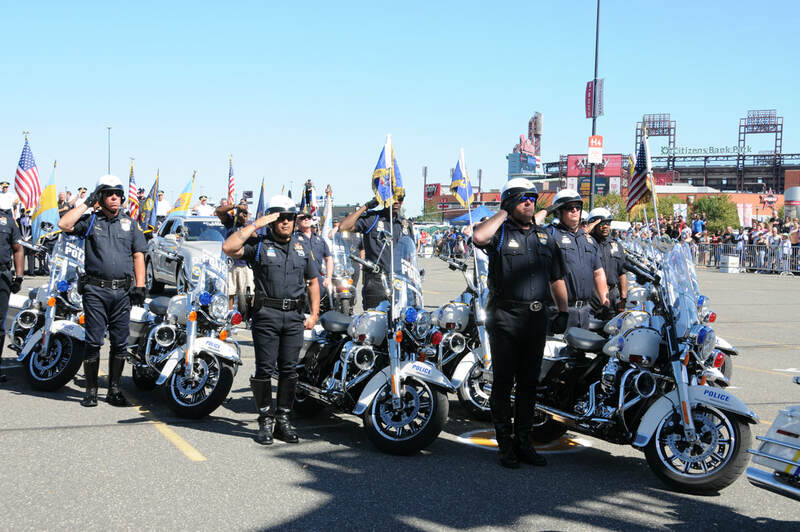 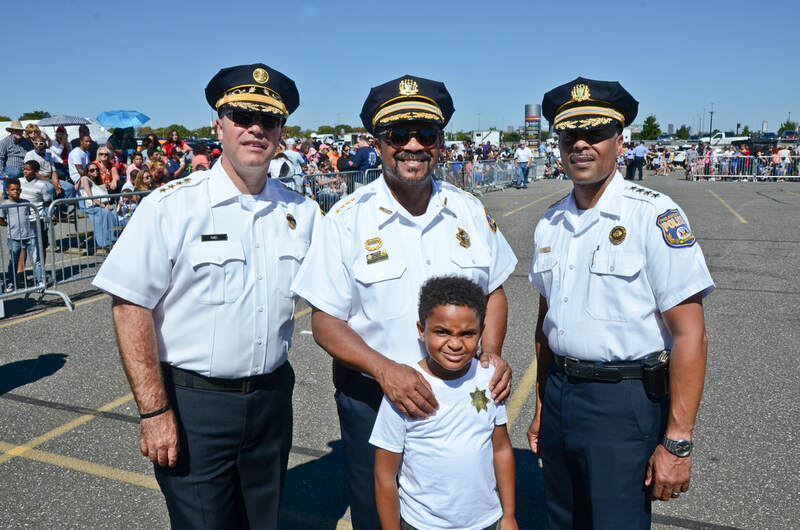 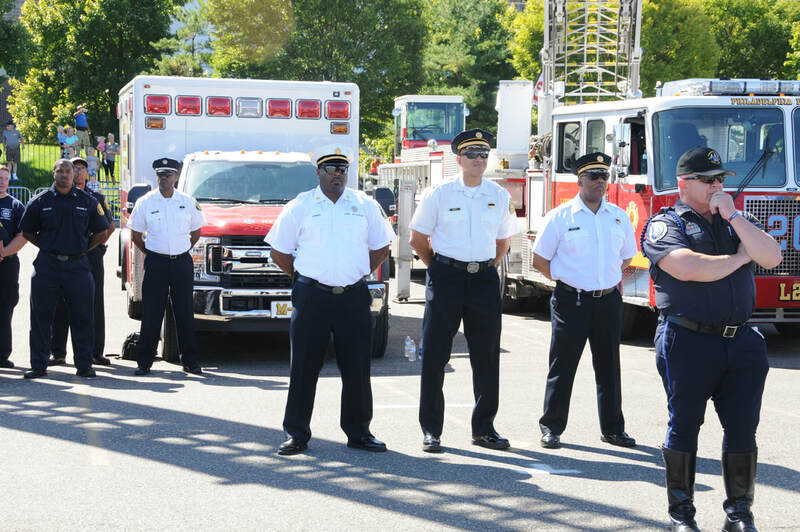 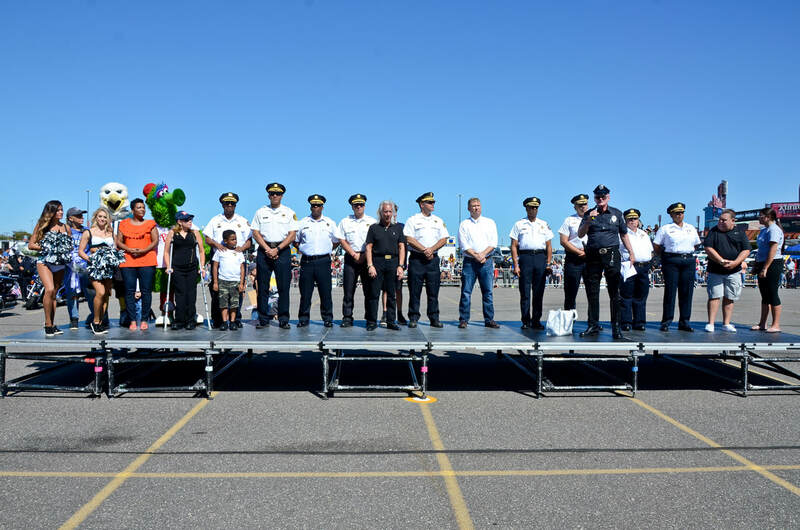 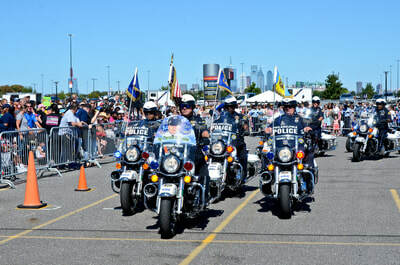 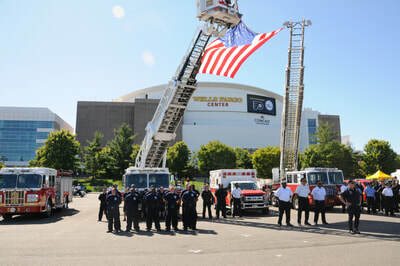 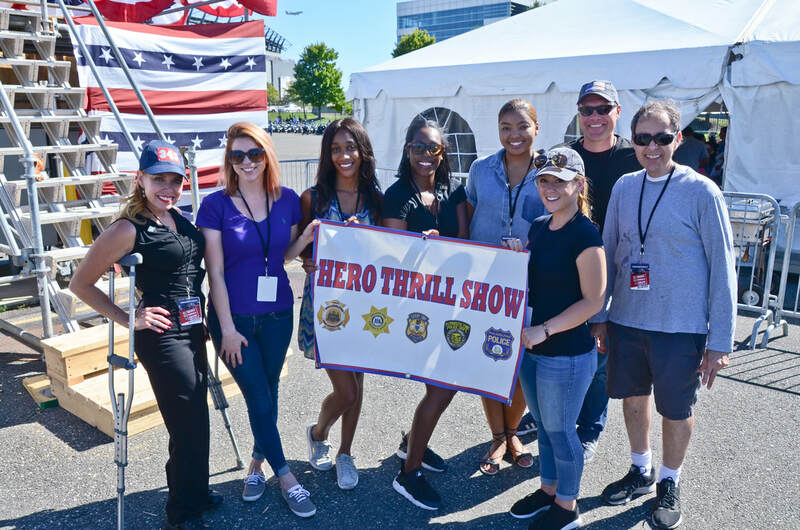 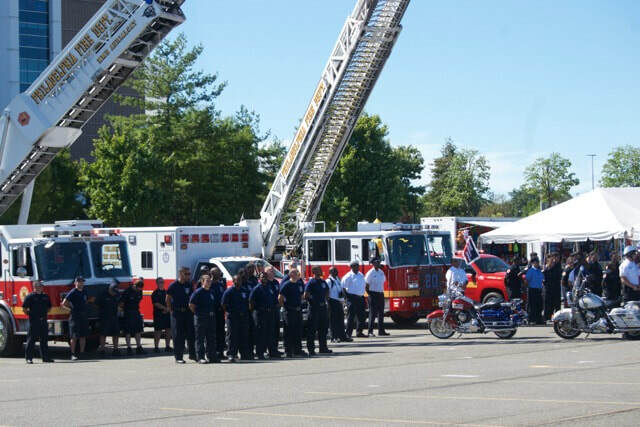 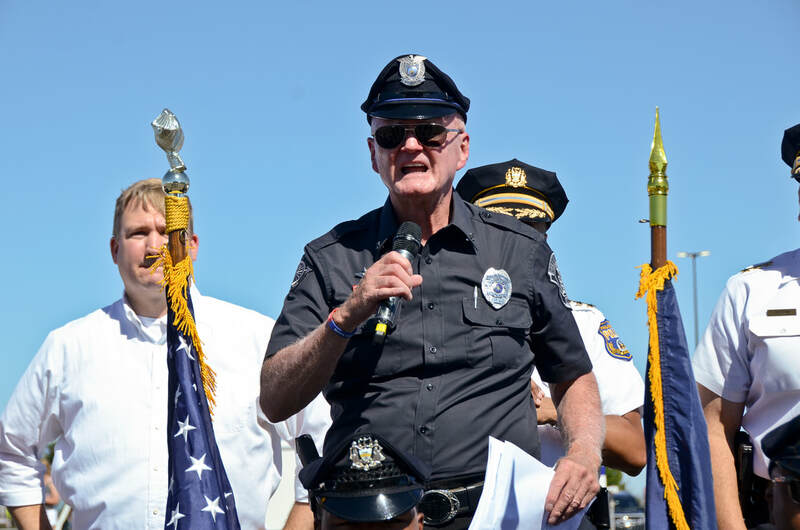 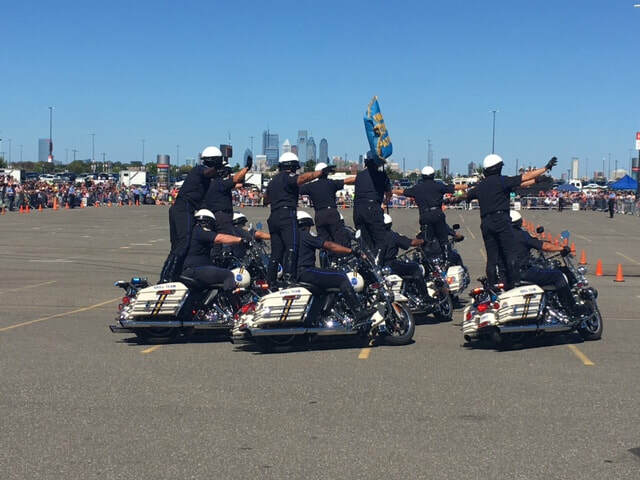 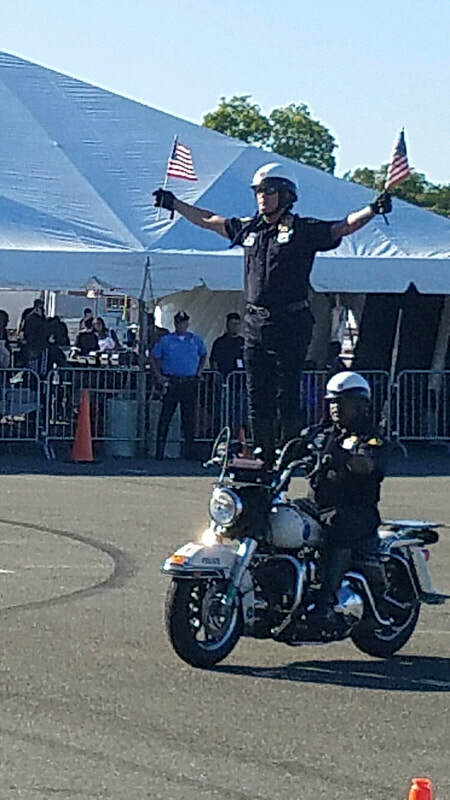 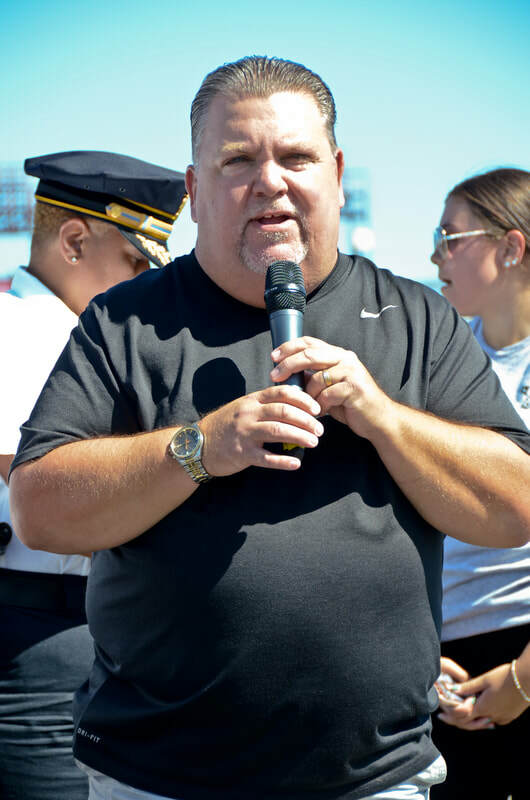 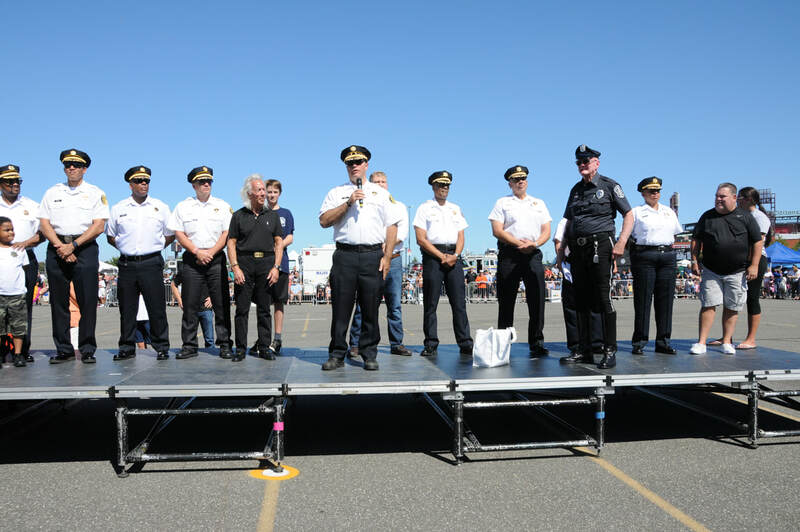 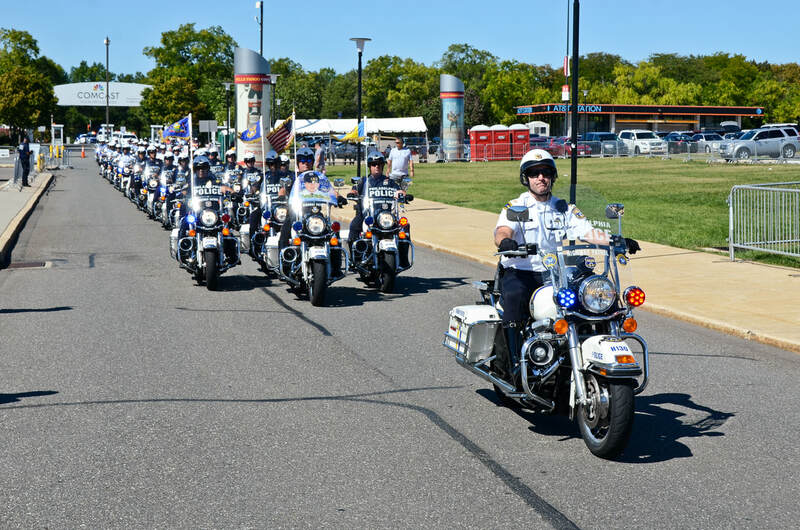 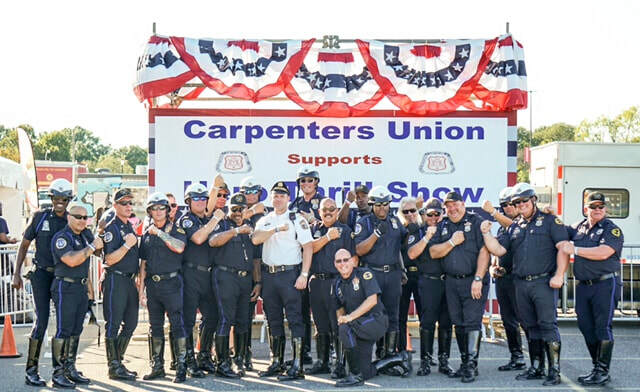 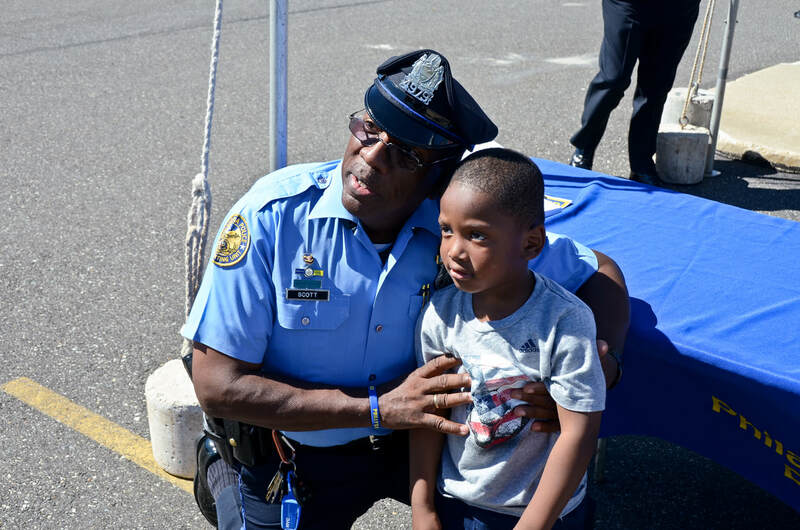 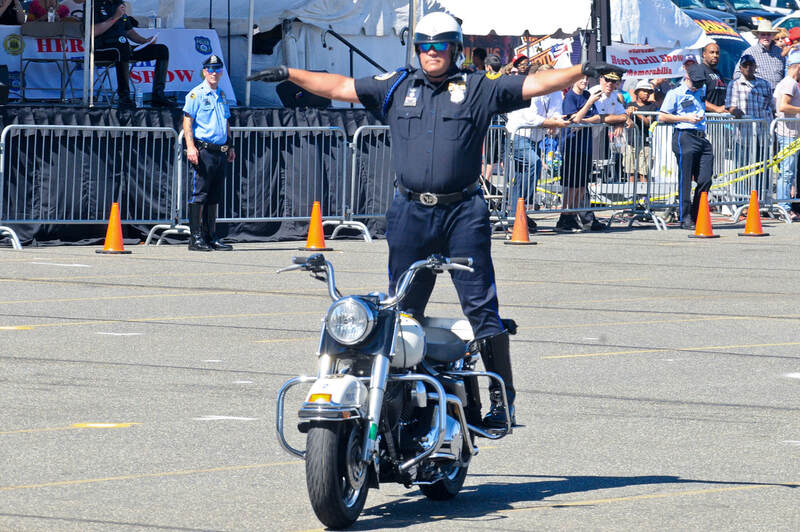 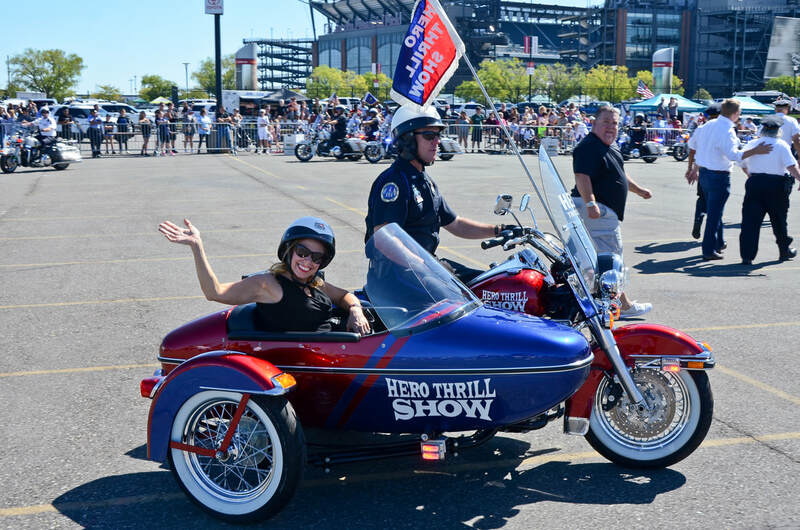 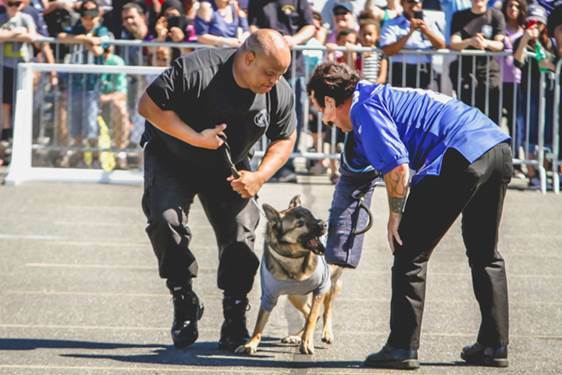 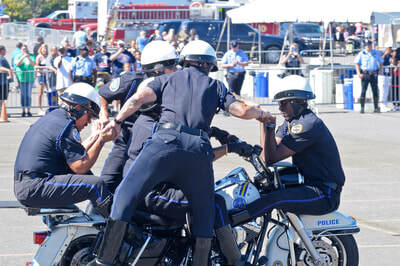 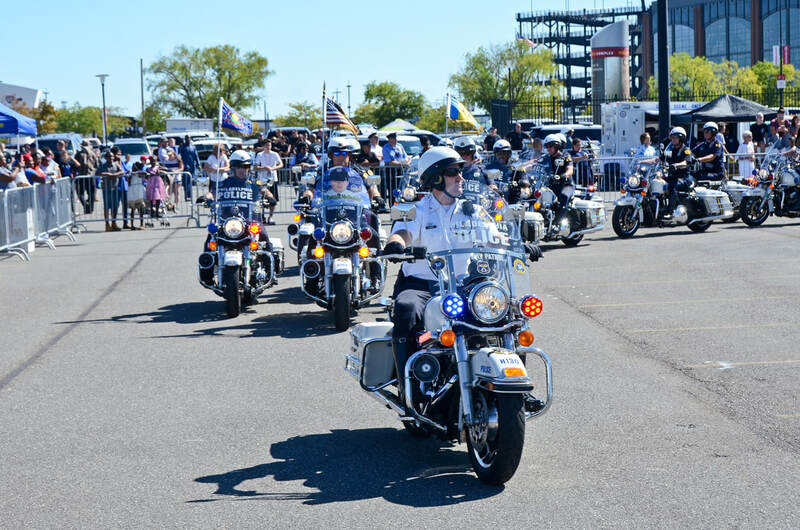 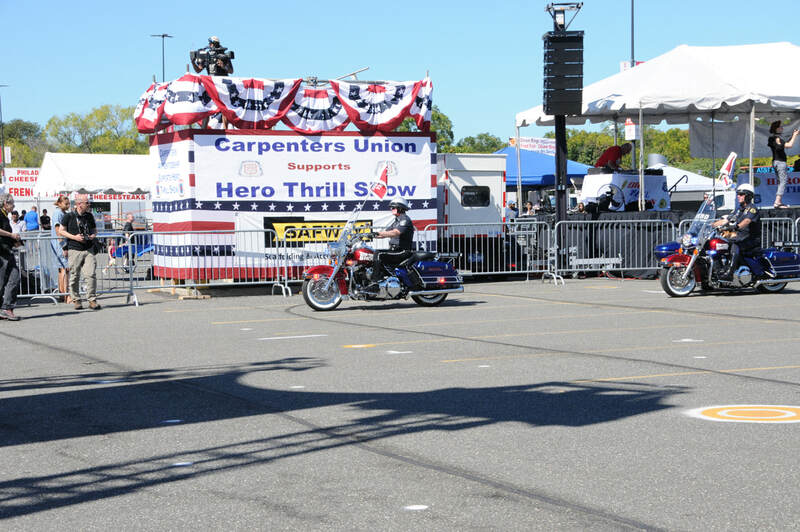 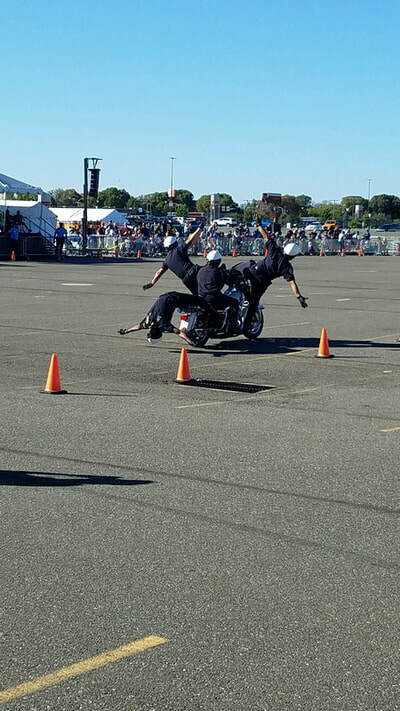 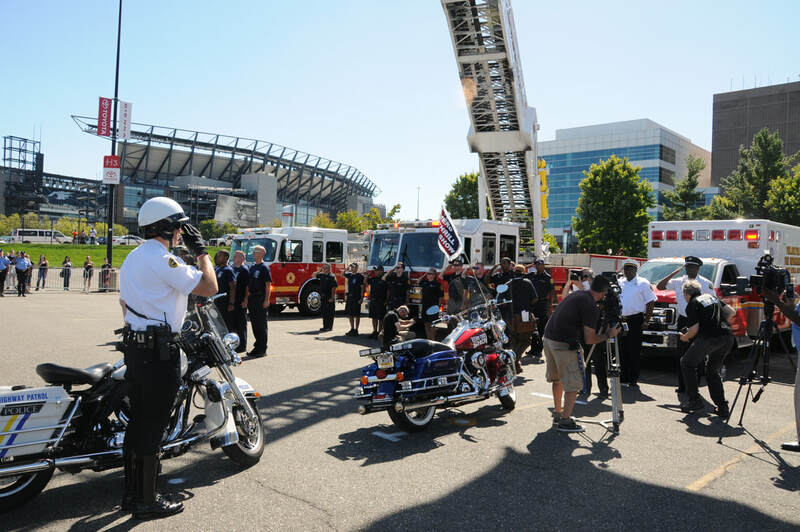 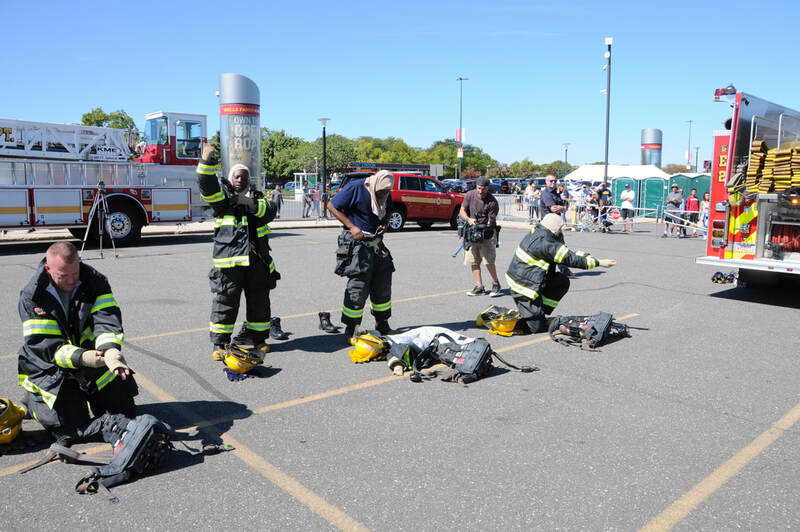 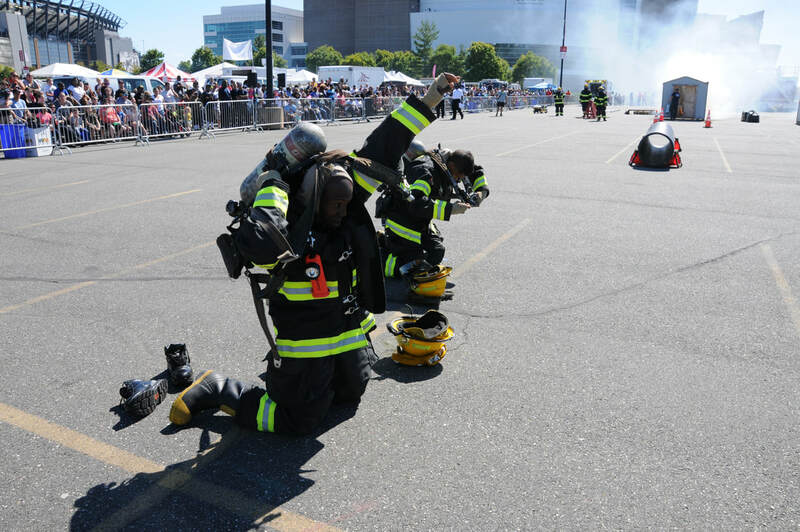 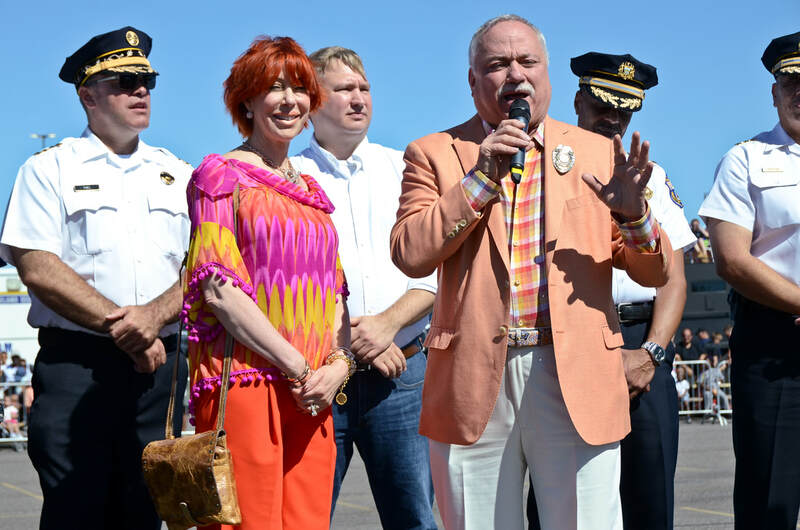 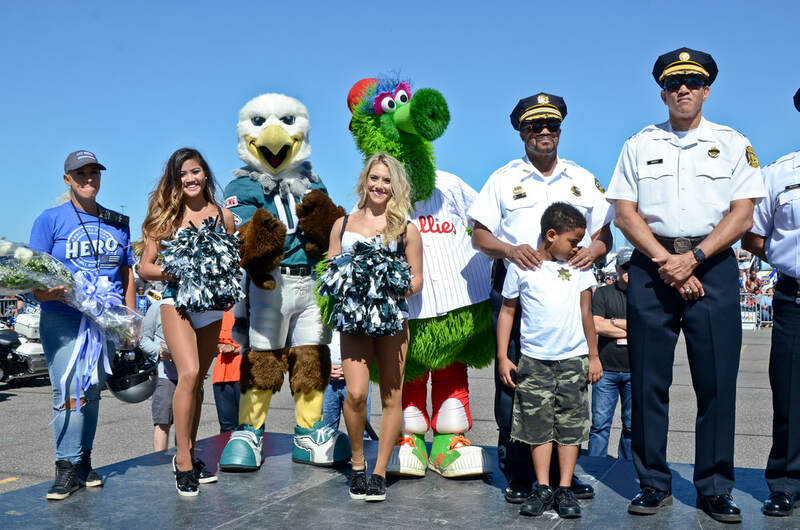 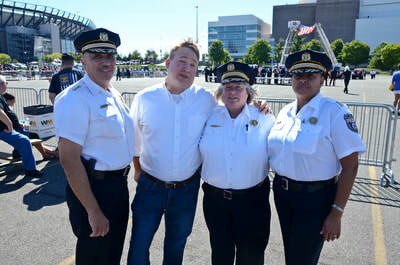 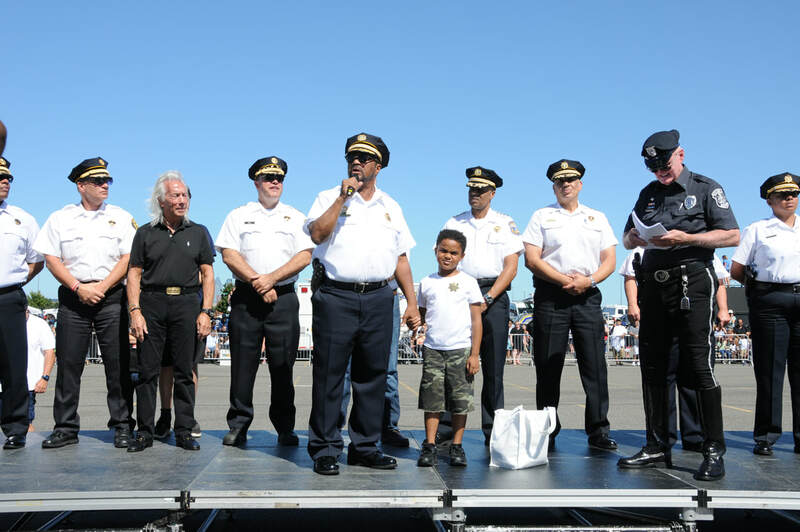 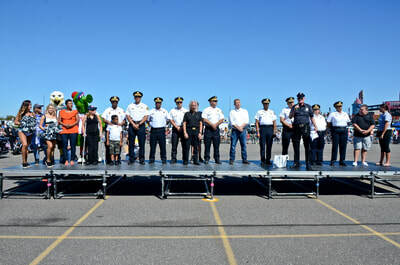 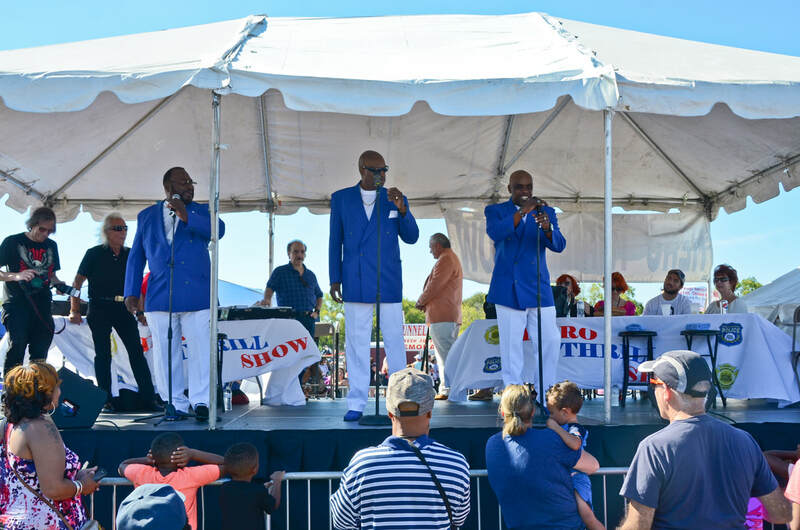 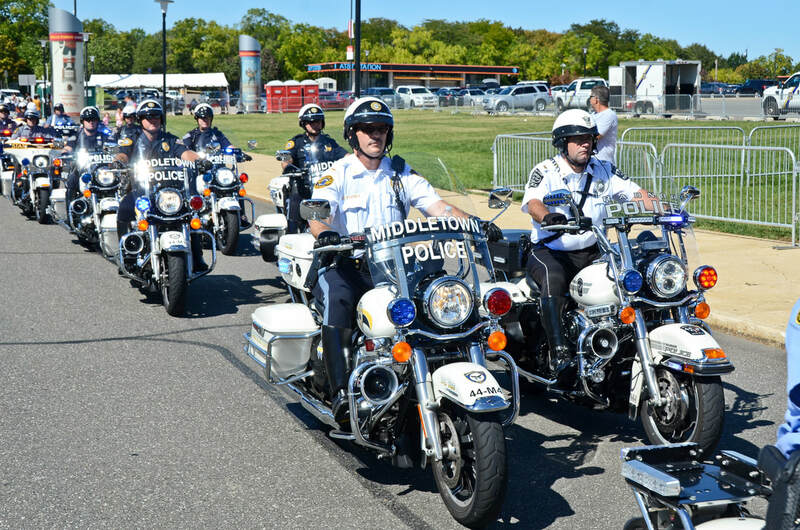 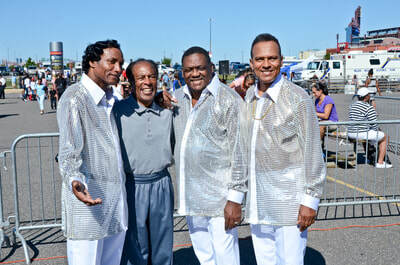 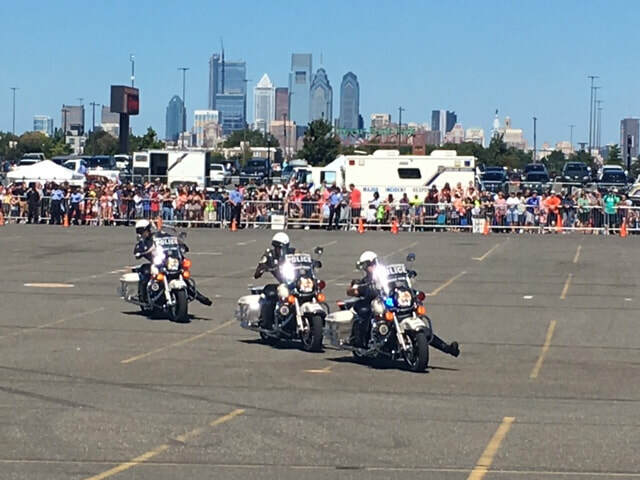 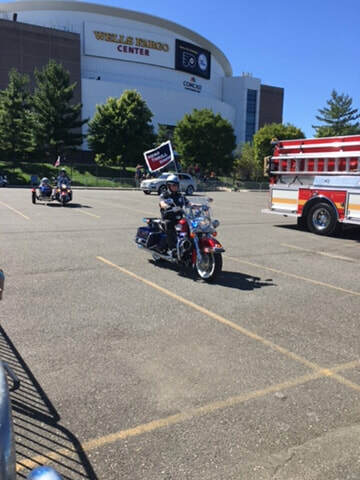 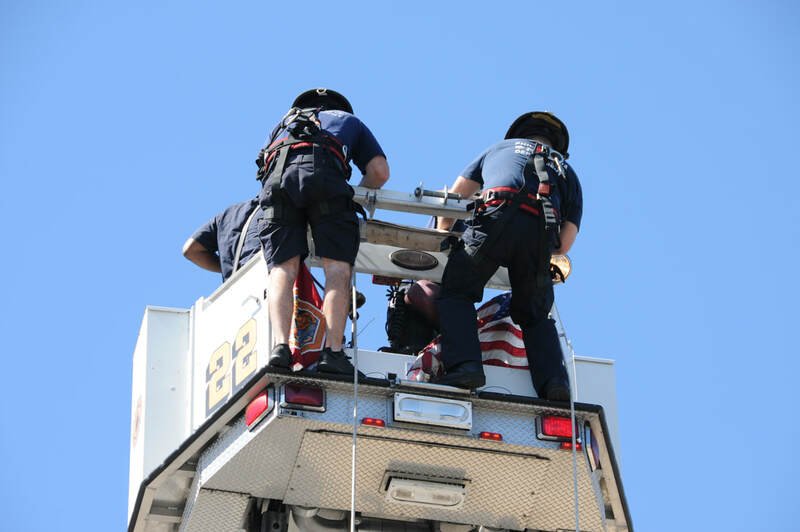 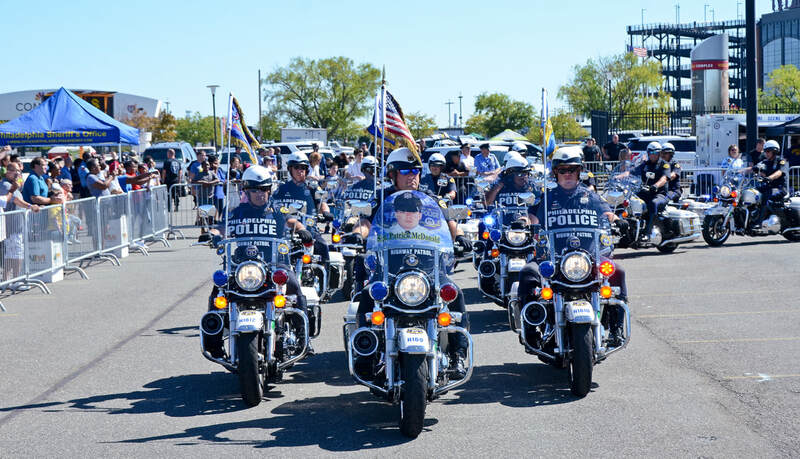 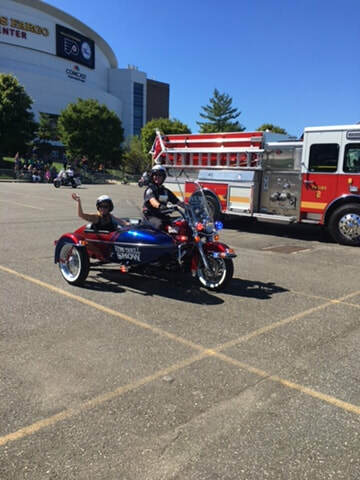 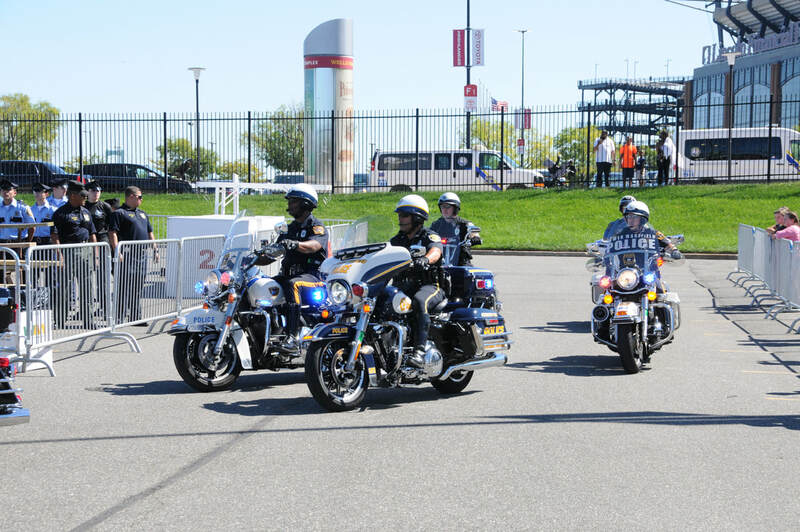 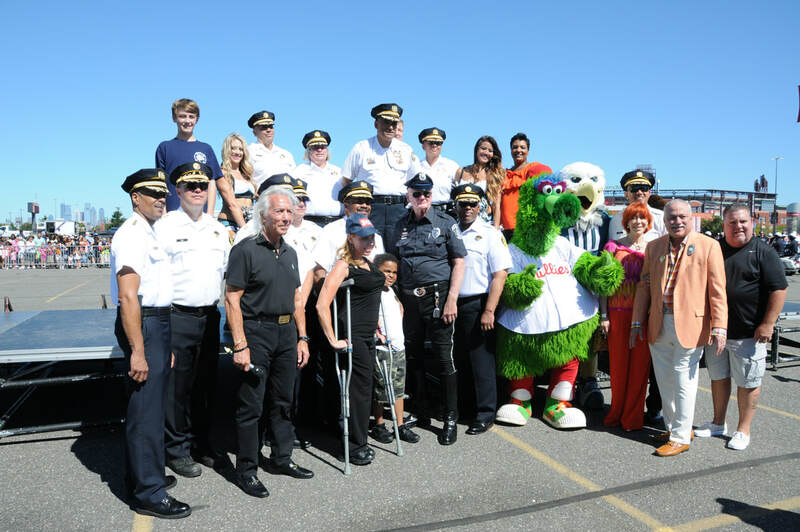 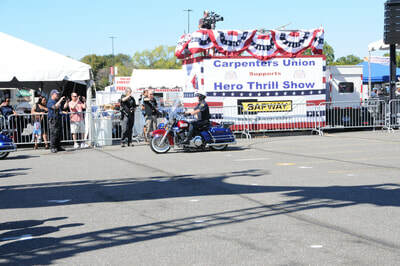 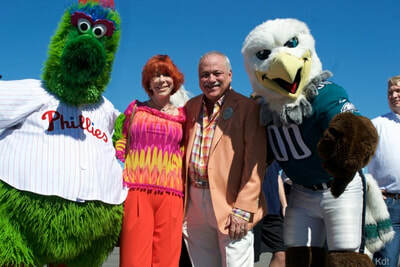 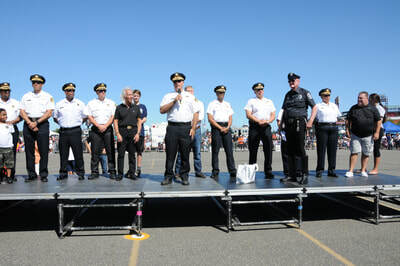 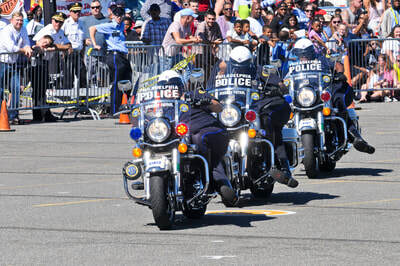 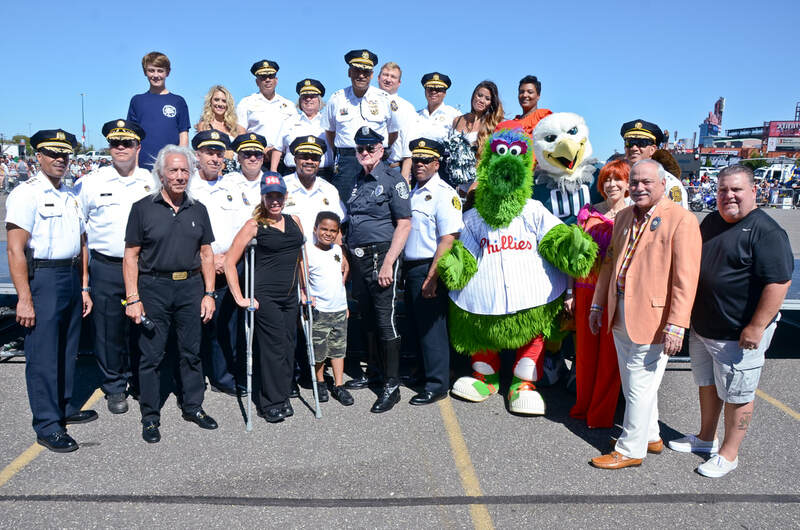 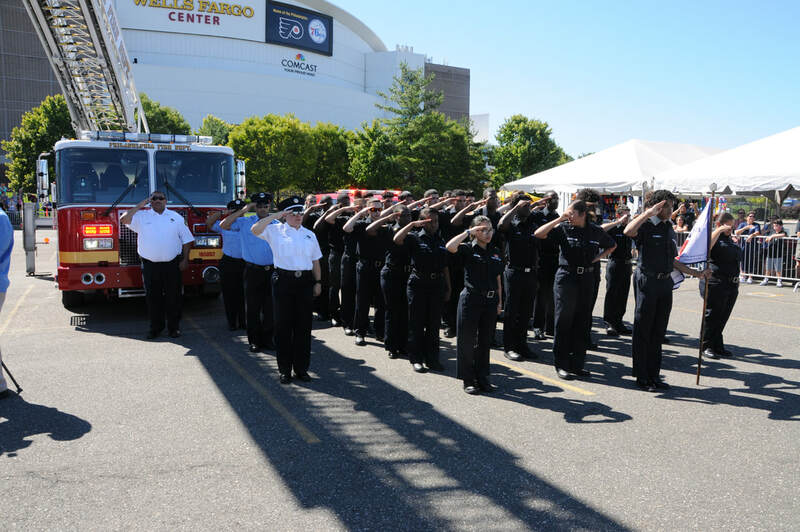 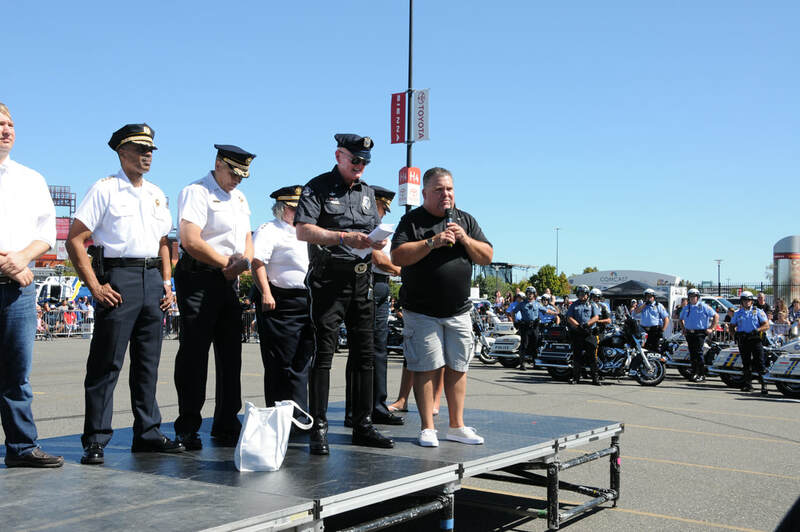 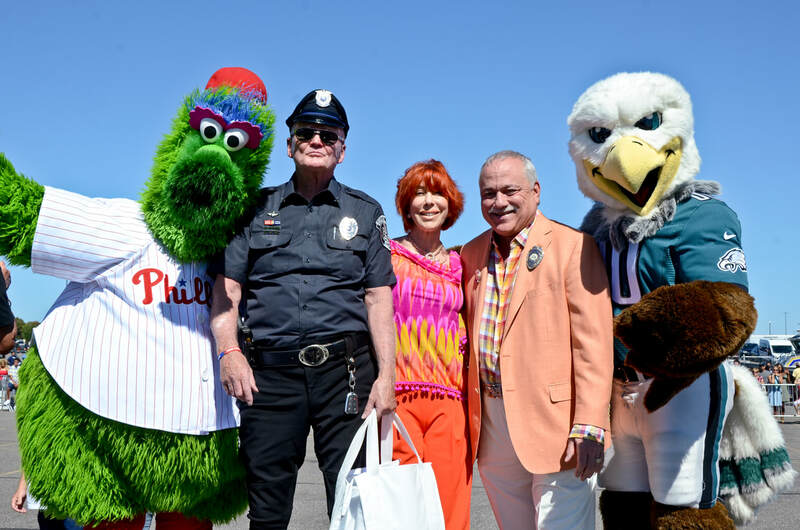 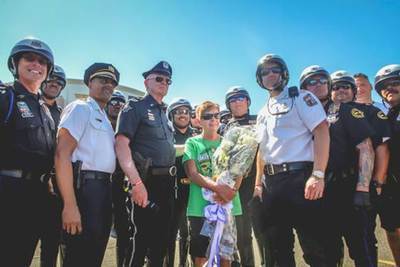 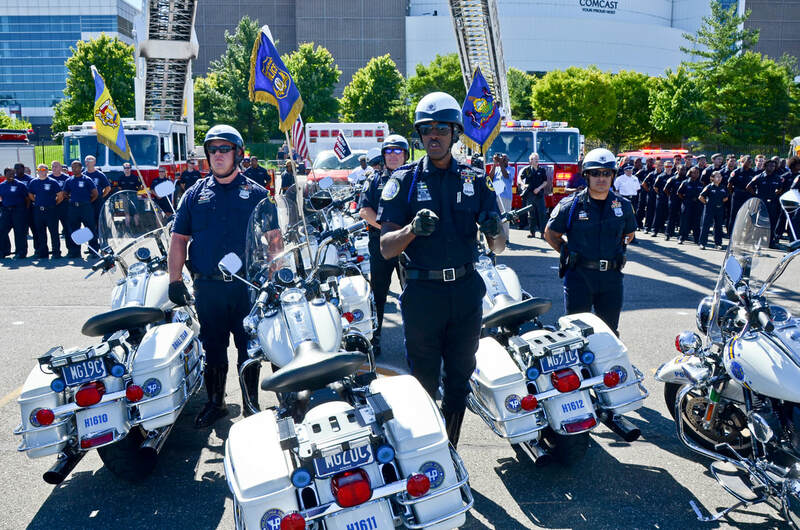 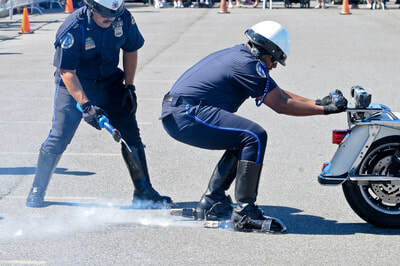 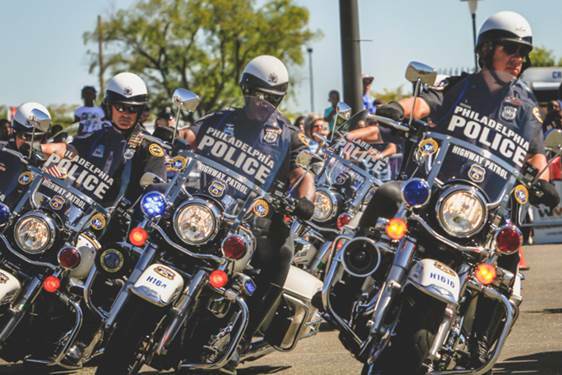 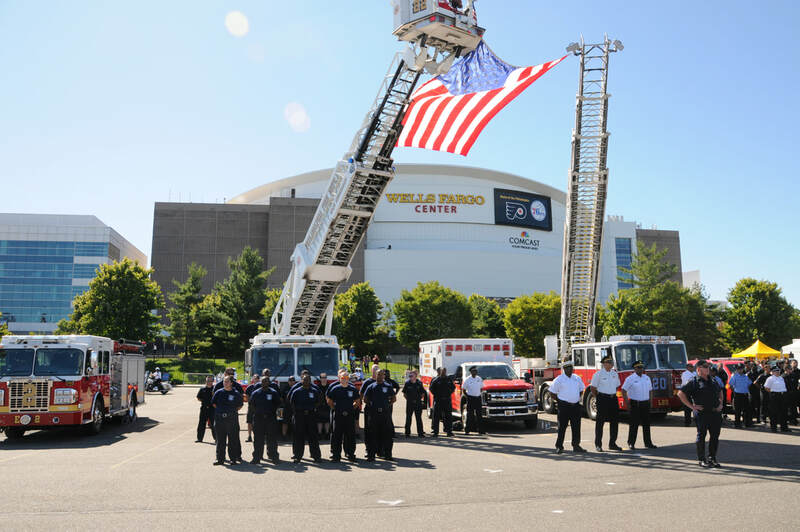 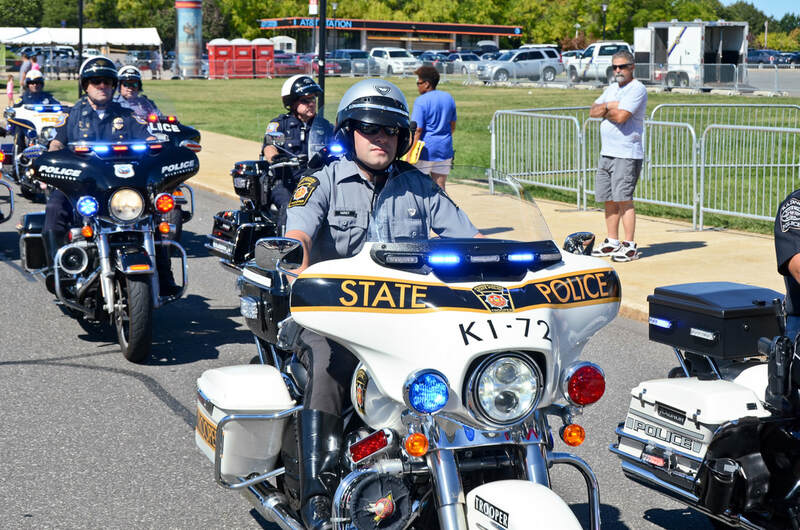 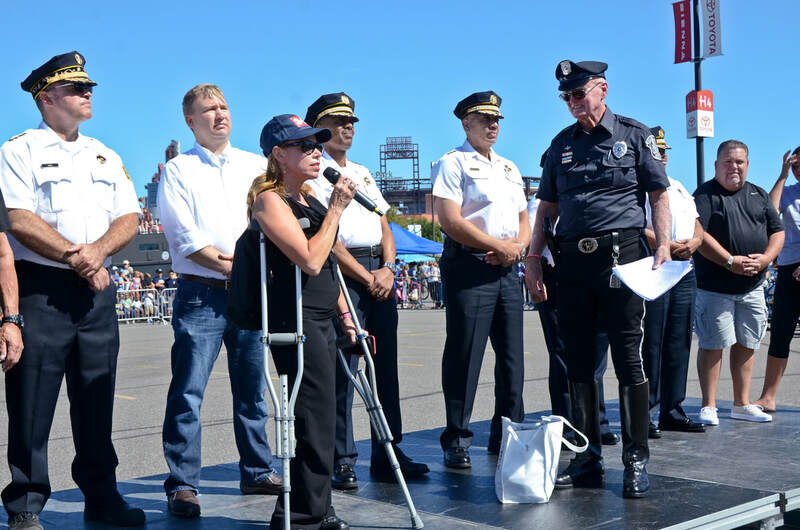 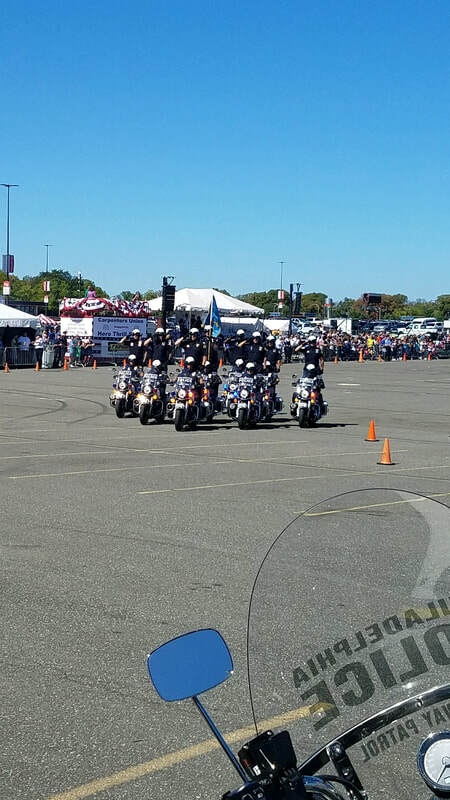 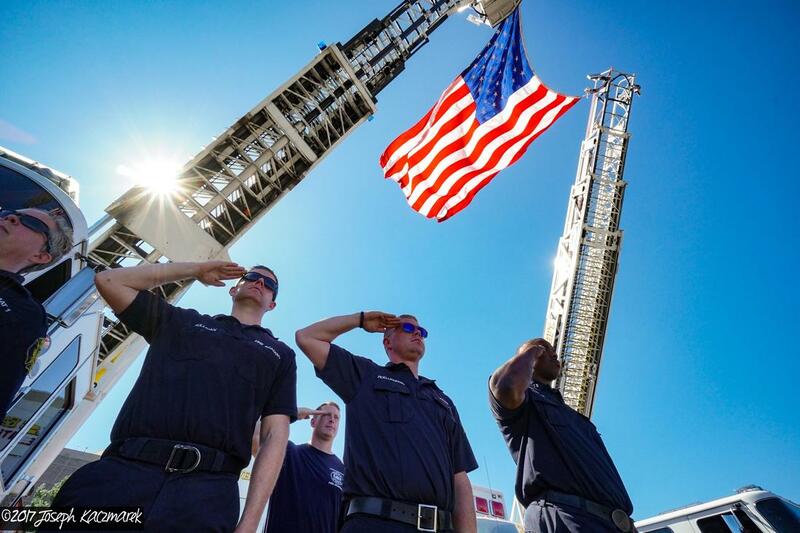 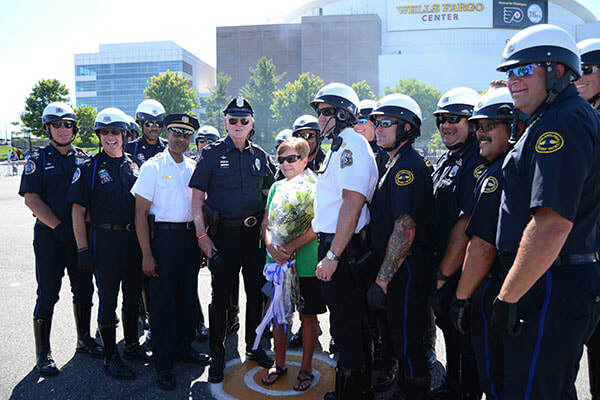 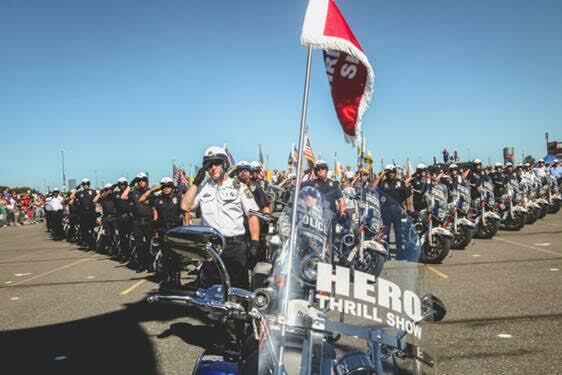 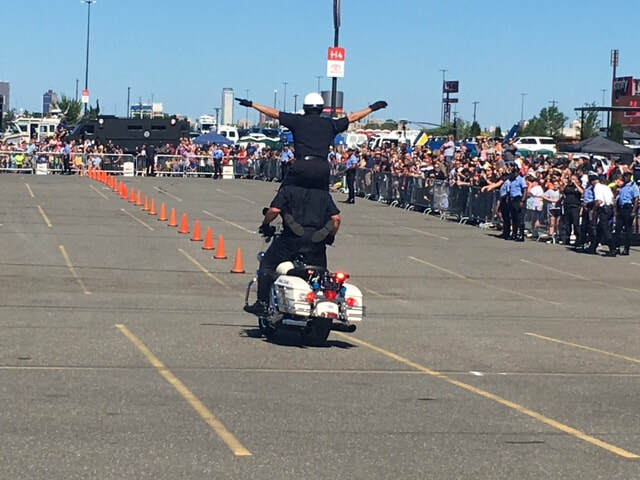 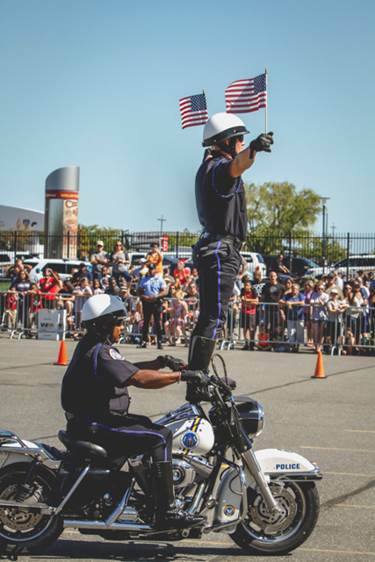 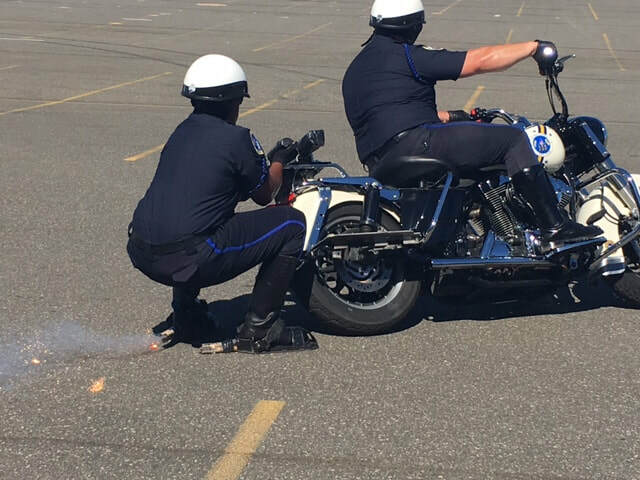 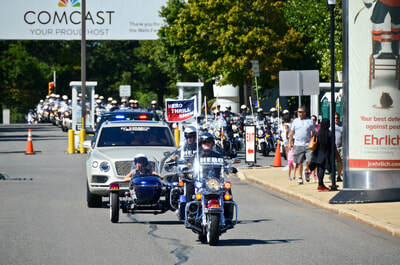 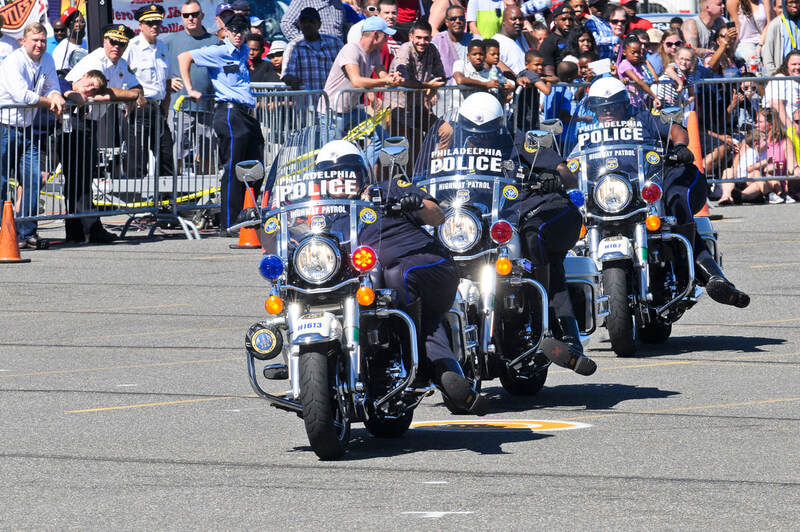 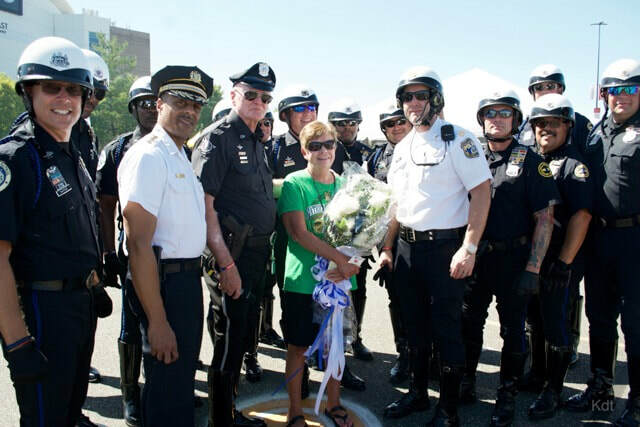 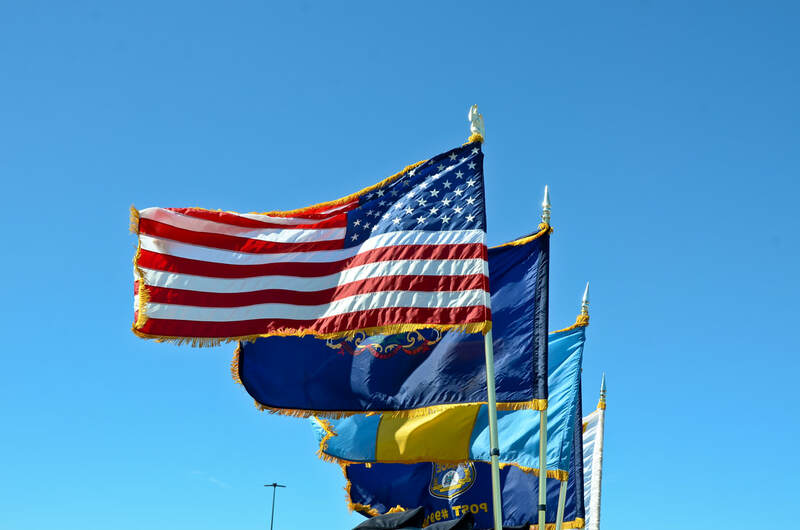 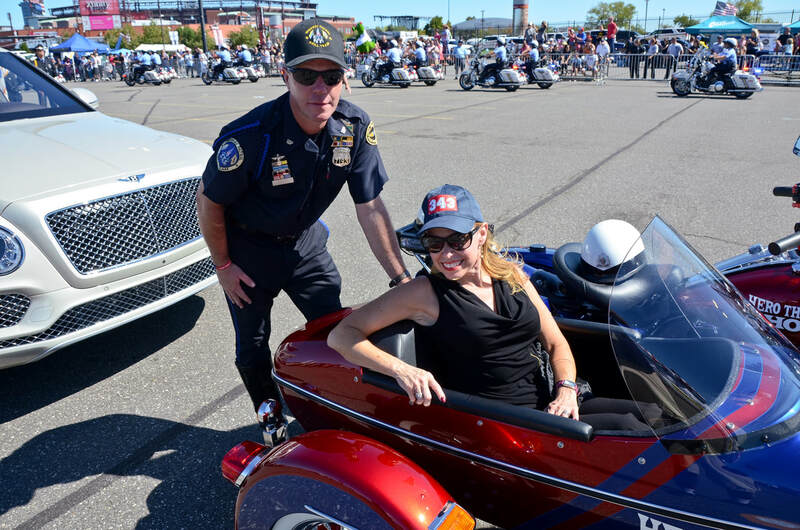 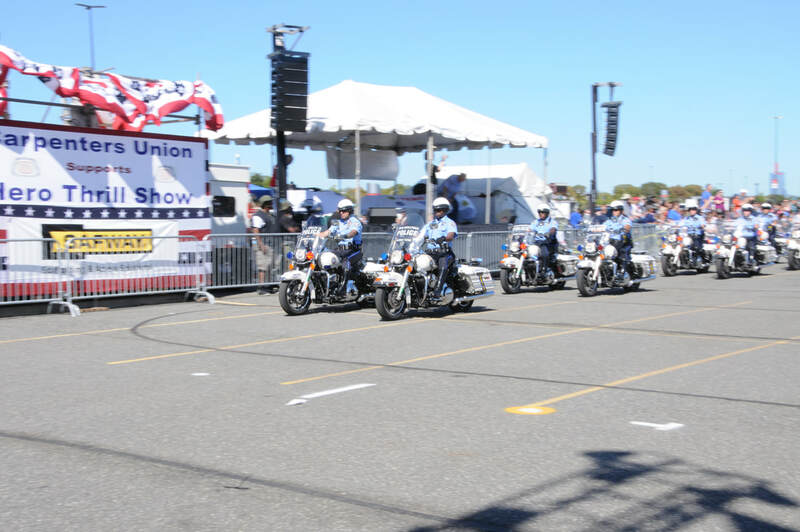 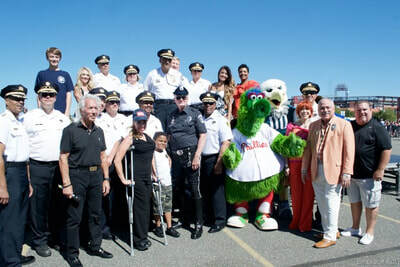 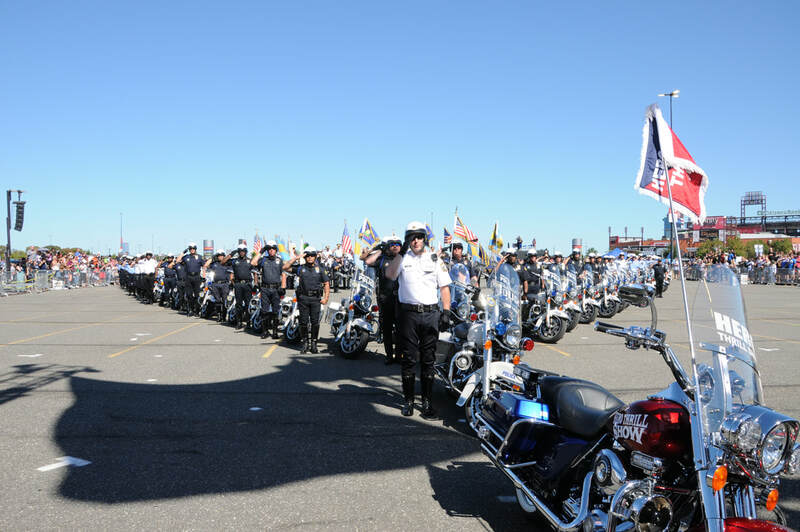 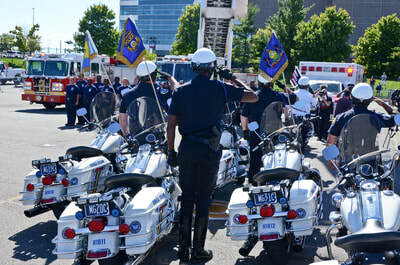 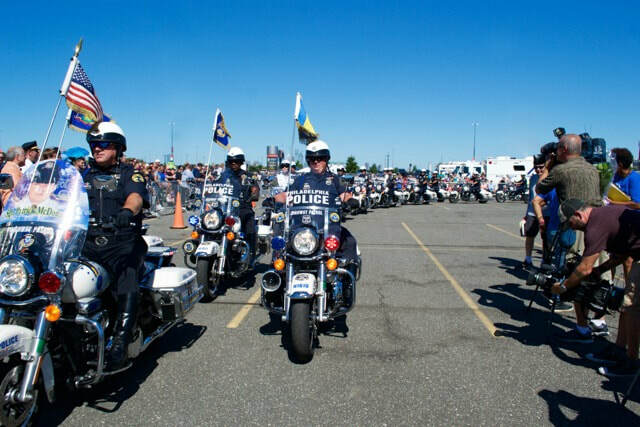 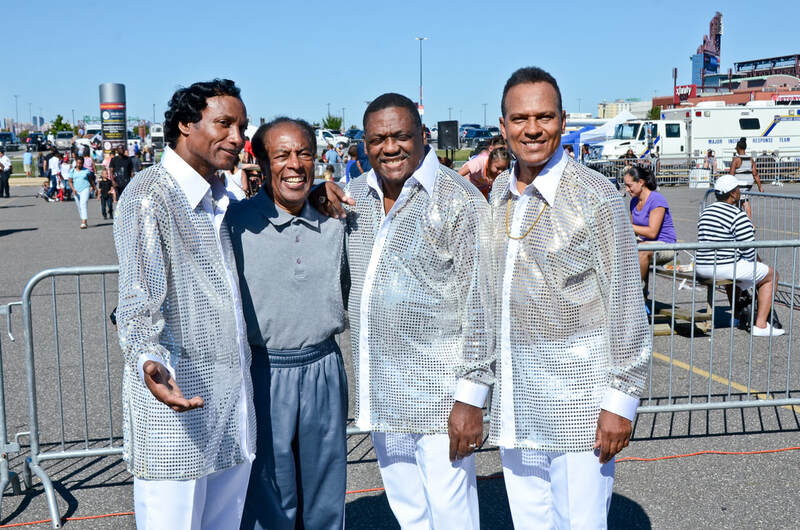 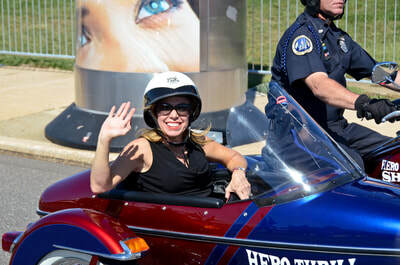 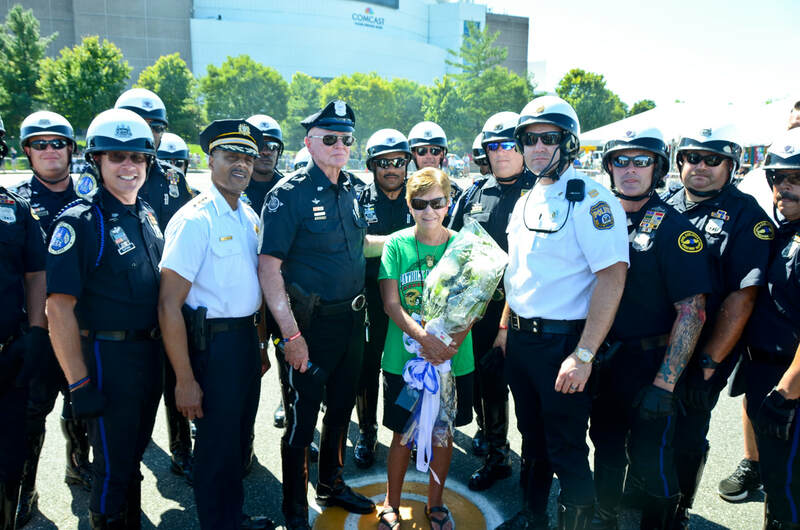 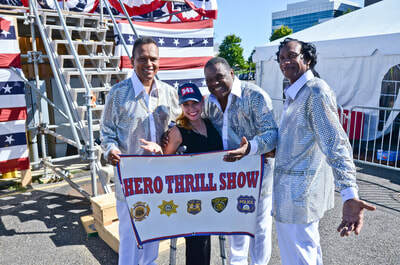 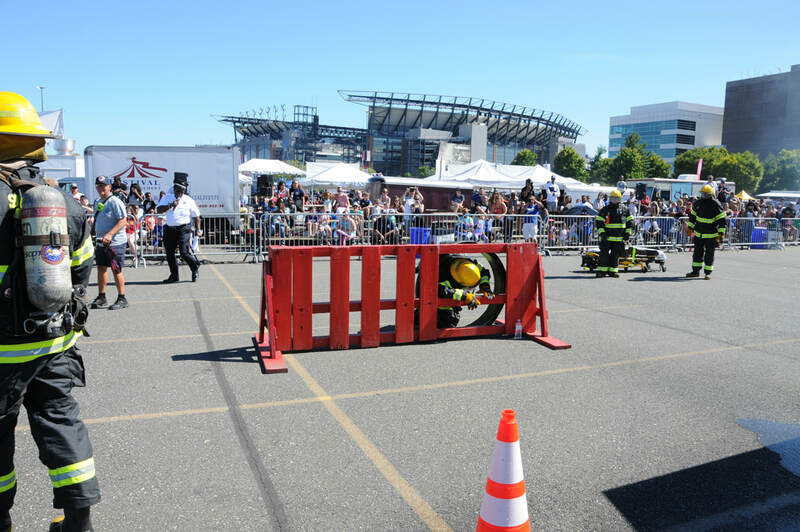 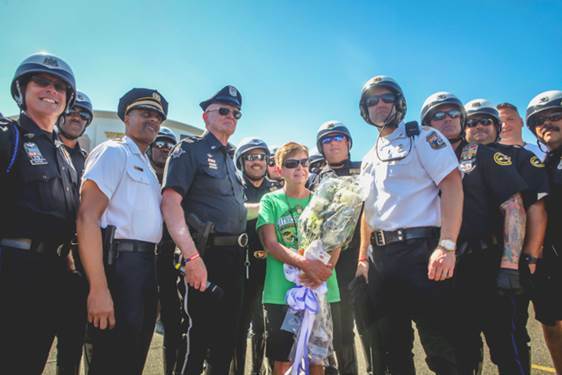 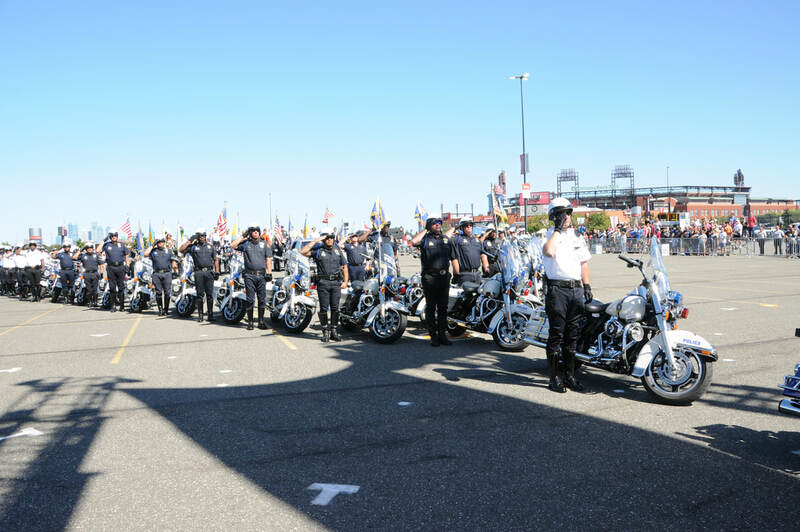 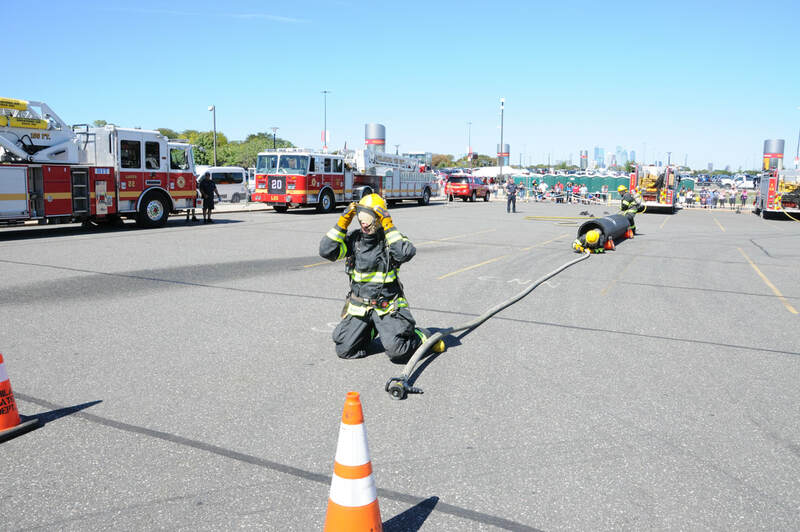 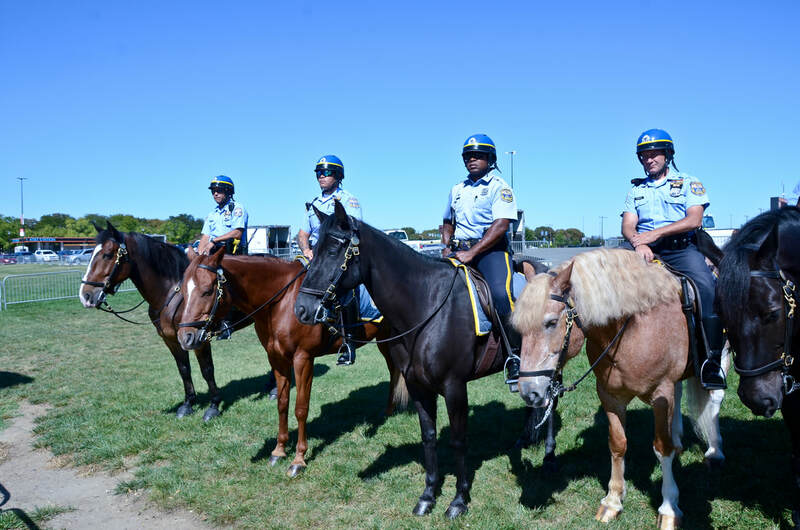 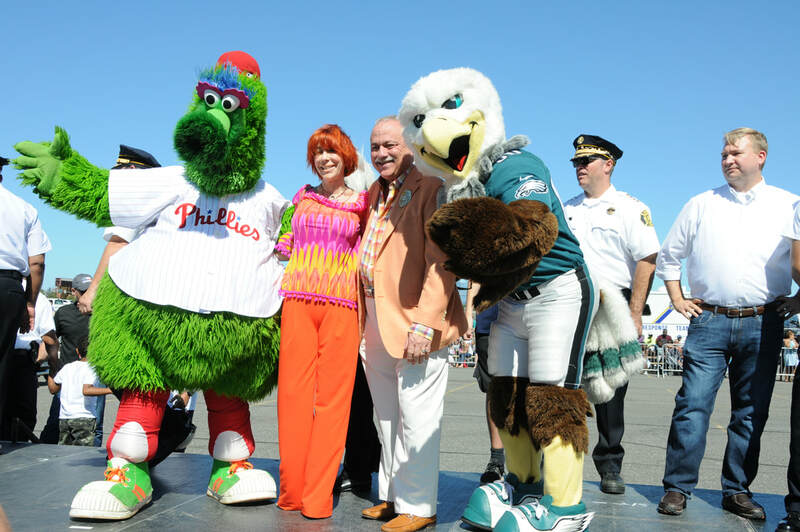 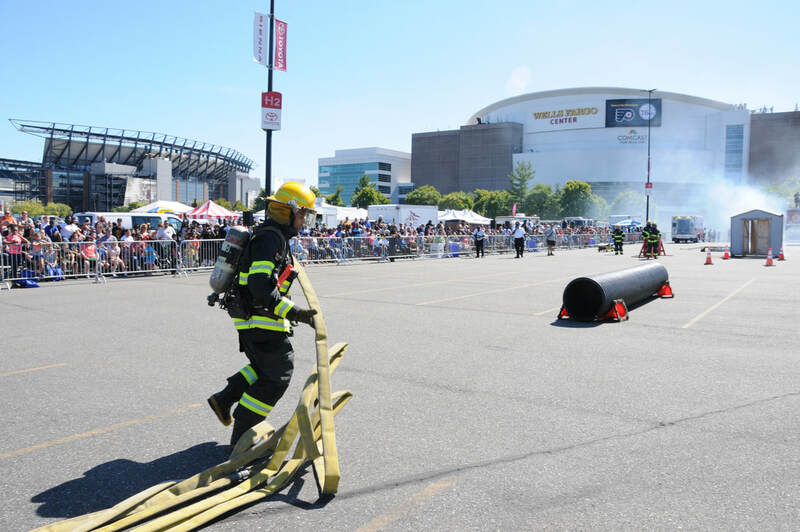 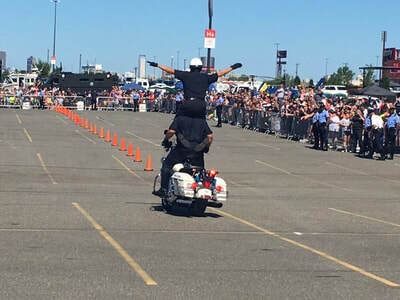 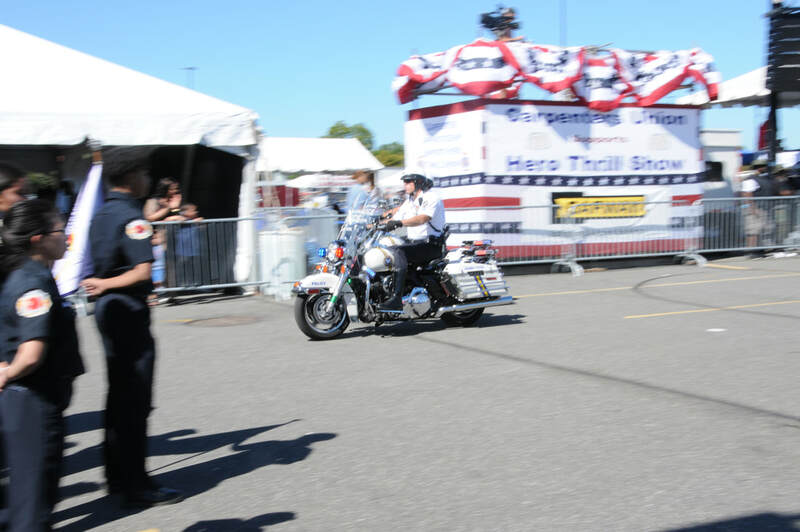 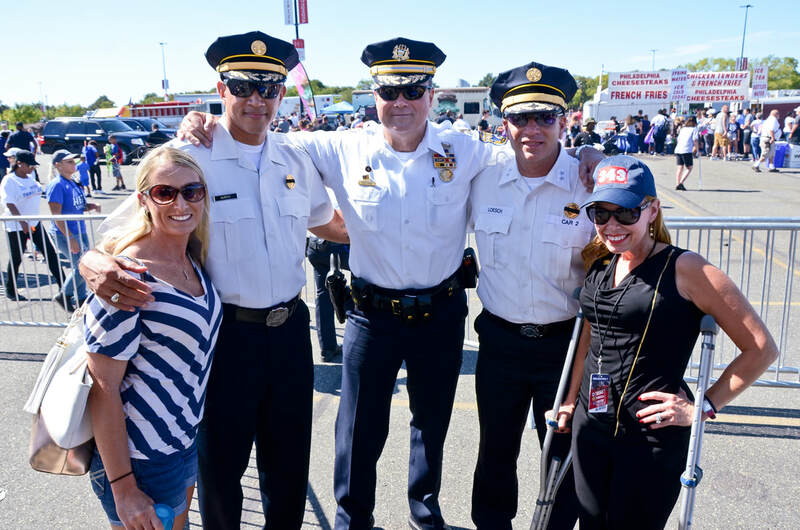 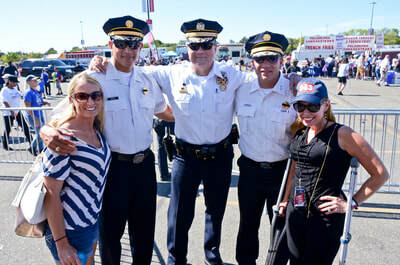 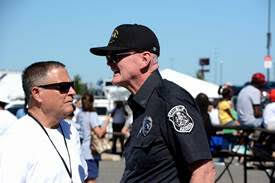 The 63rd annual Hero Thrill Show fundraiser was a destination of excitement and remembrance at the Wells Fargo Center parking lot in South Philadelphia. 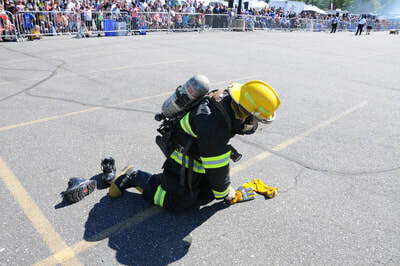 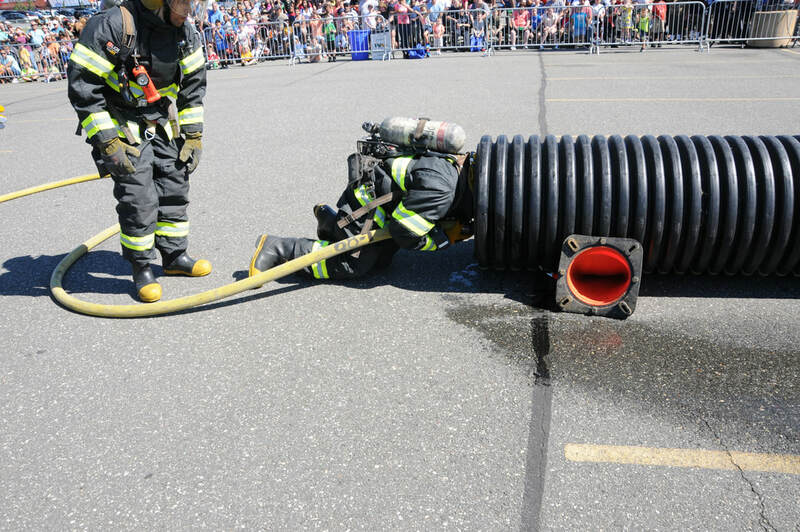 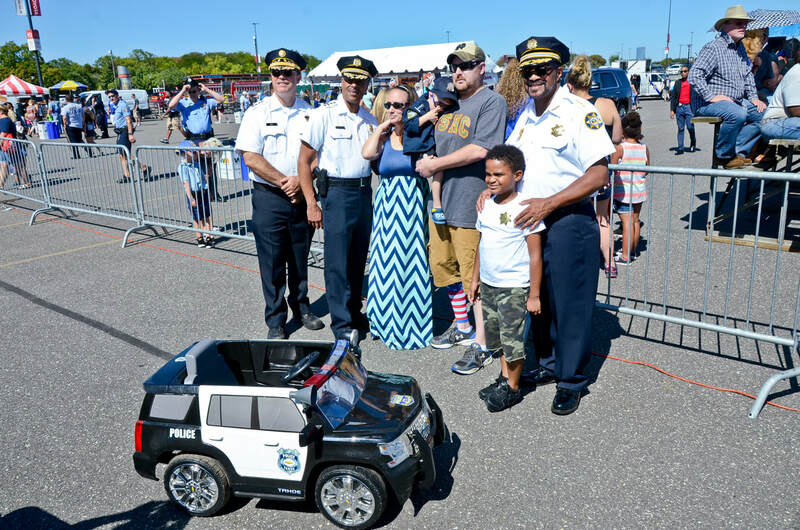 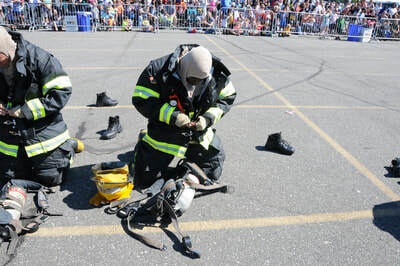 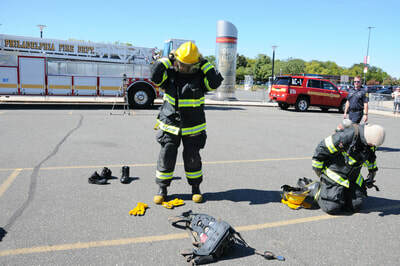 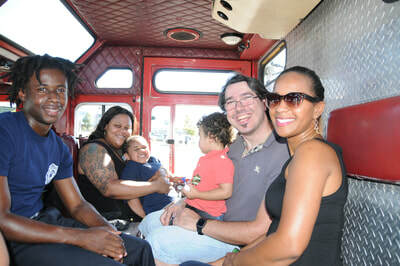 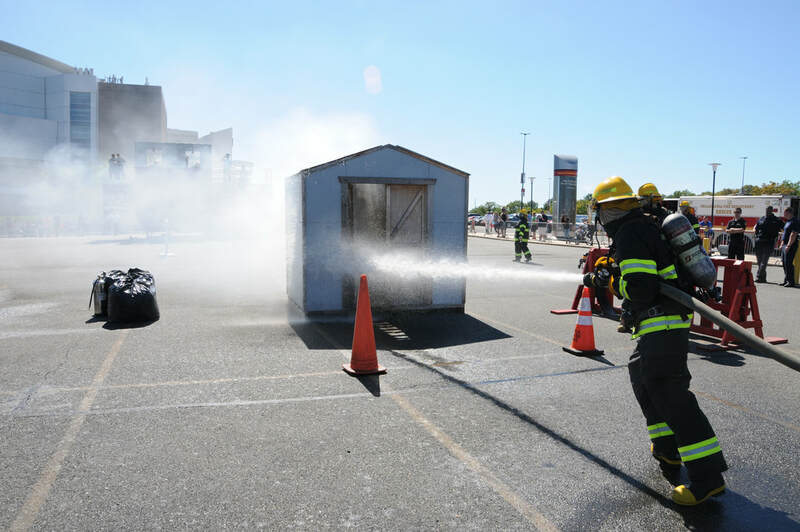 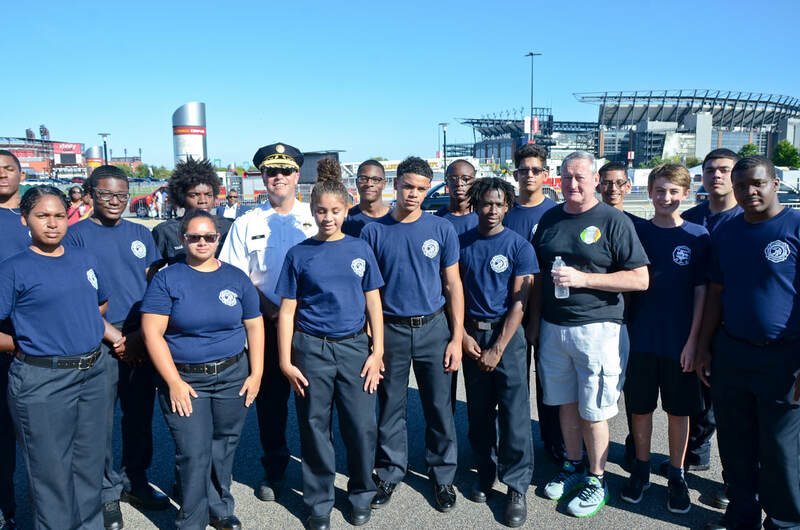 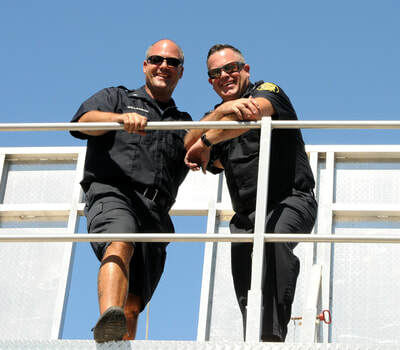 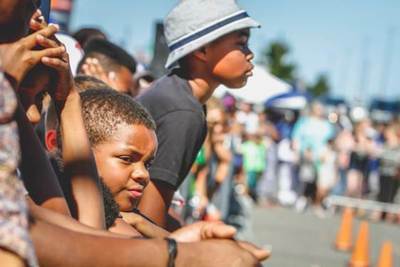 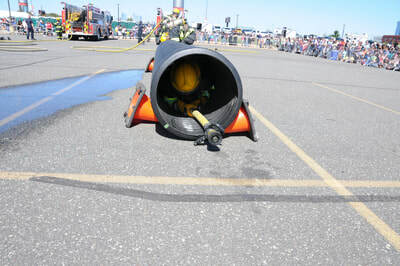 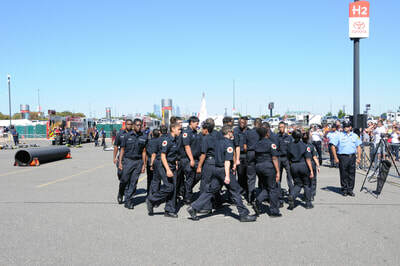 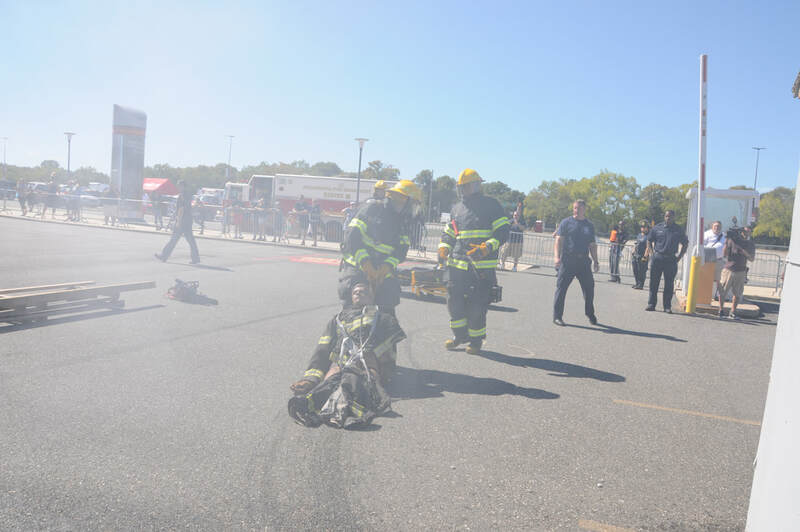 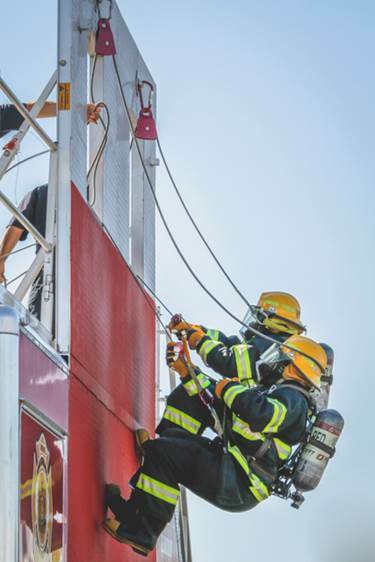 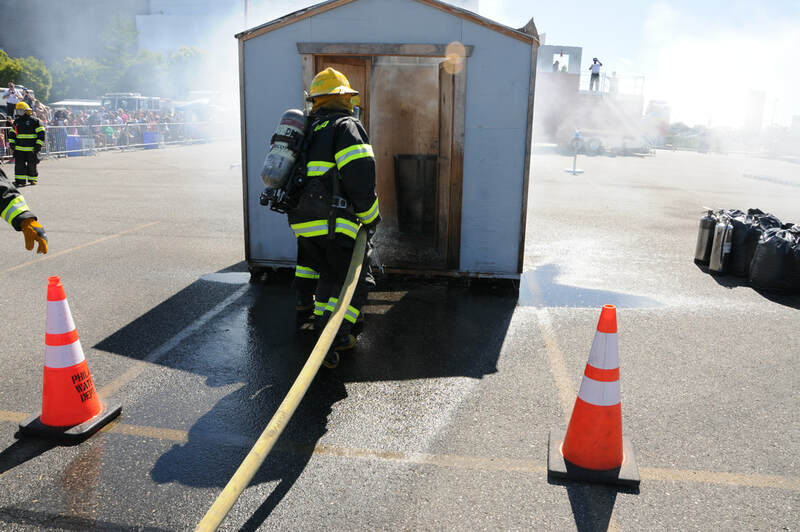 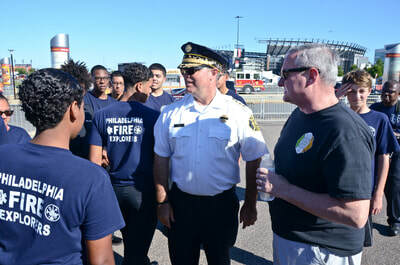 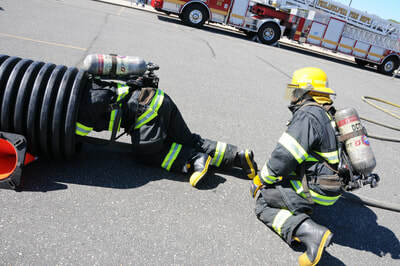 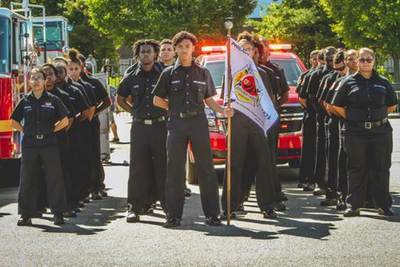 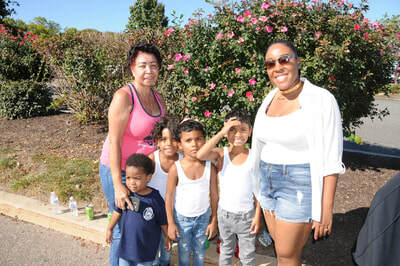 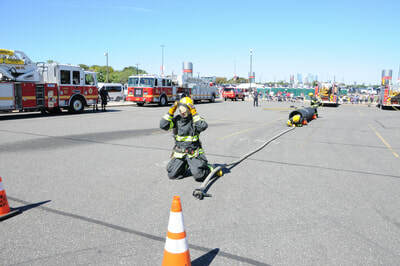 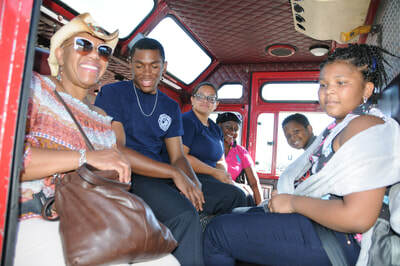 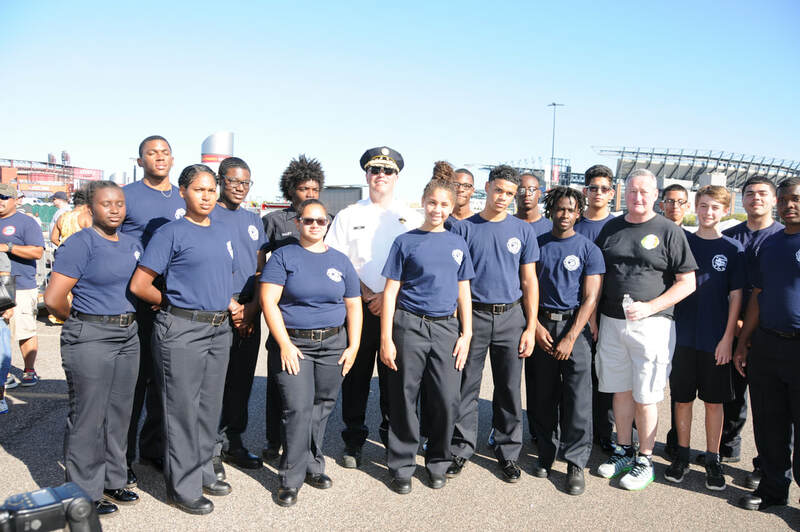 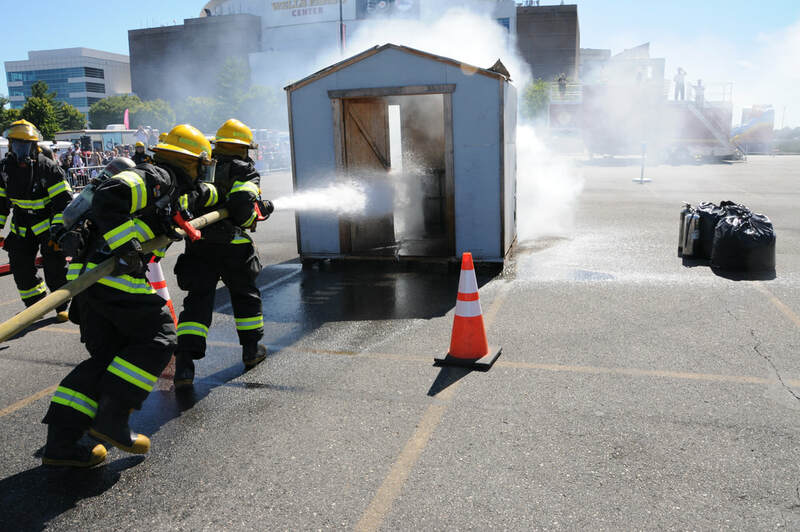 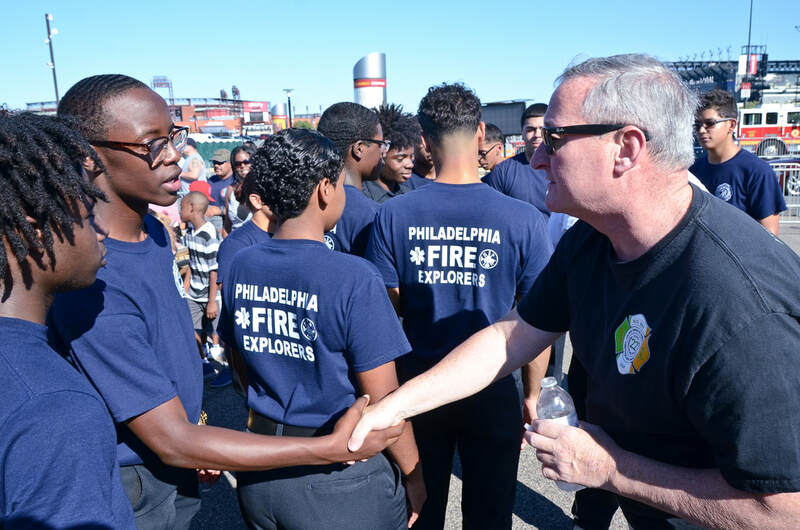 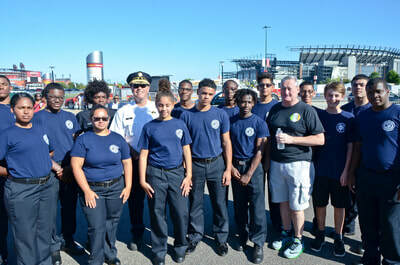 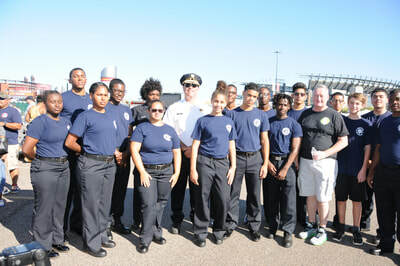 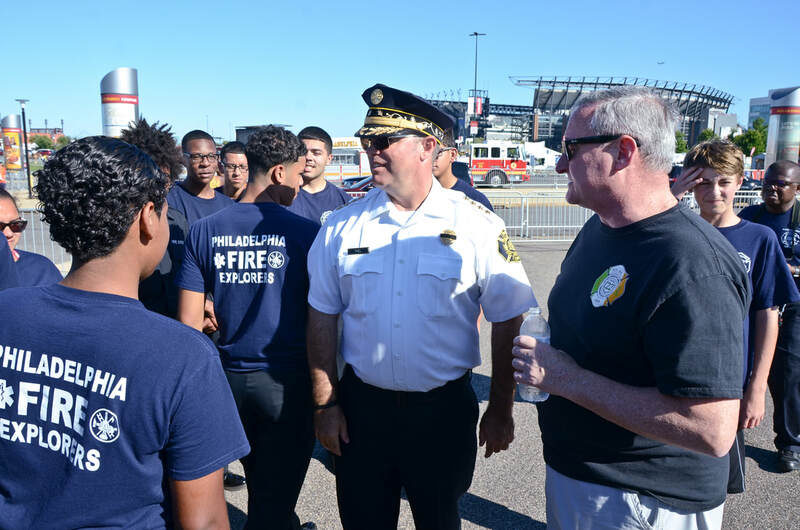 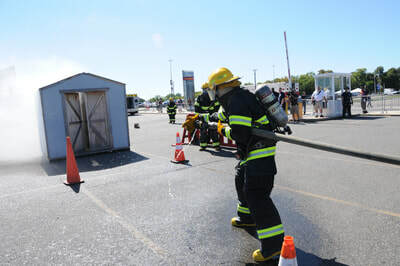 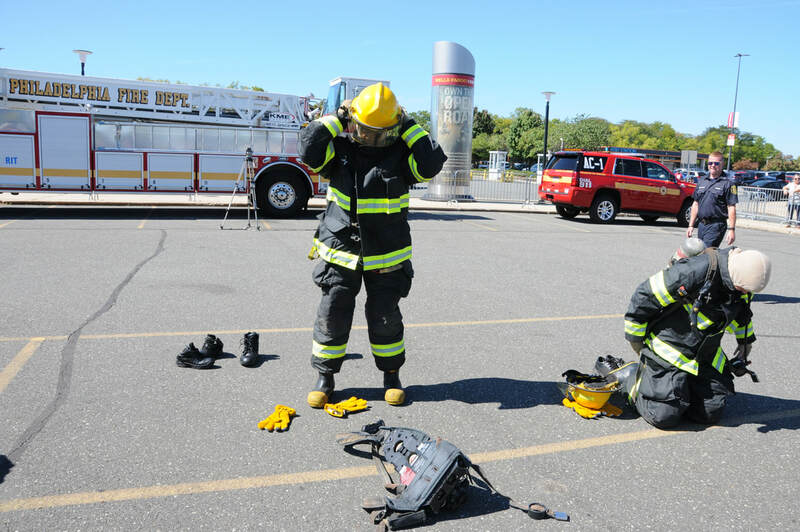 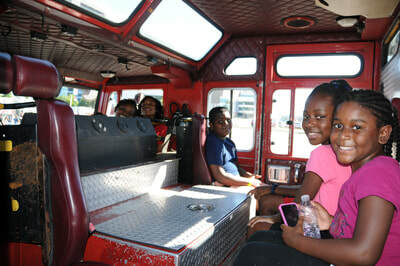 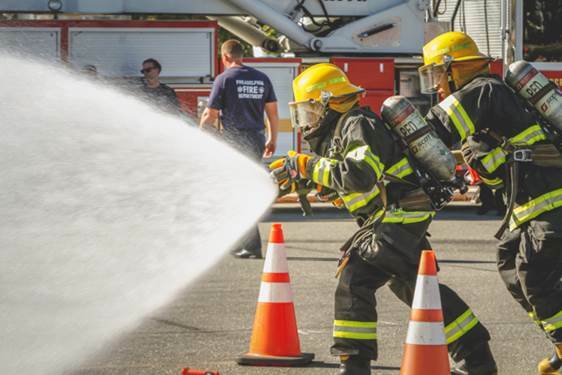 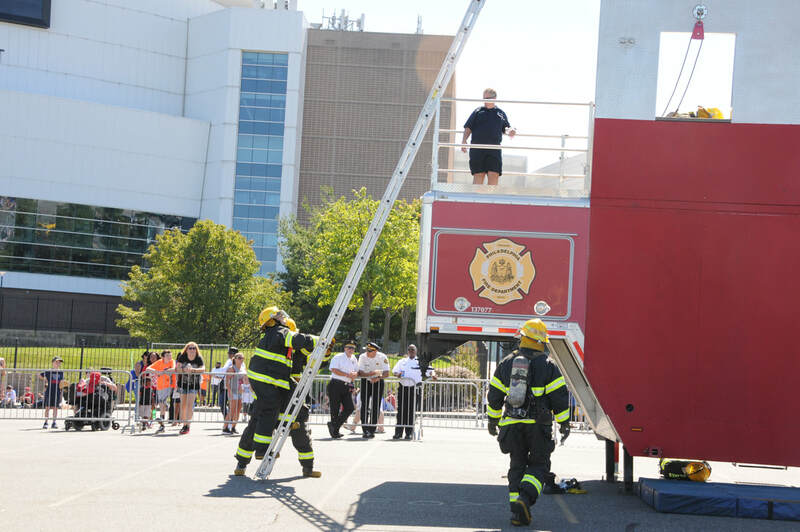 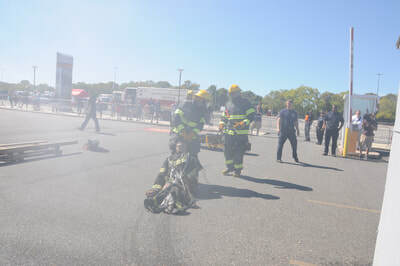 Kids and the young at heart got the opportunity to be unofficial firefighters and police officers for a day, while enjoying the sights and sounds of carnival games, Boardwalk food and throw-back music from the 1970s. PHILADELPHIA (CBS) -- Local heroes put on a show for a good cause.local heroes put on a show for a good cause. 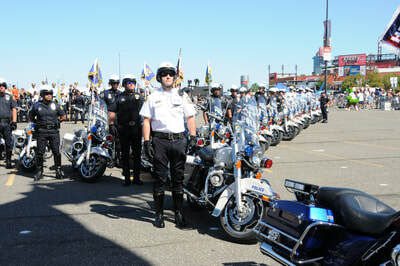 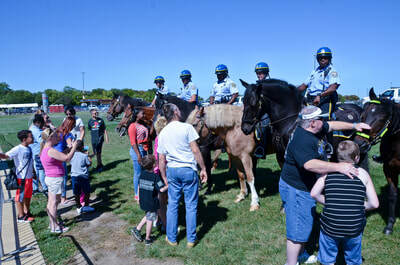 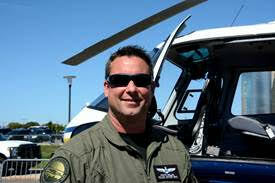 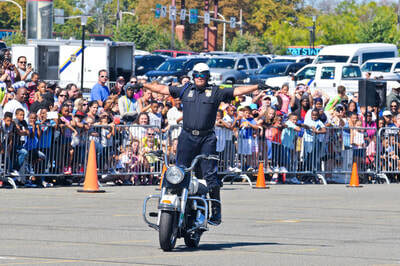 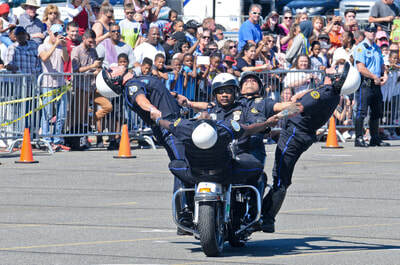 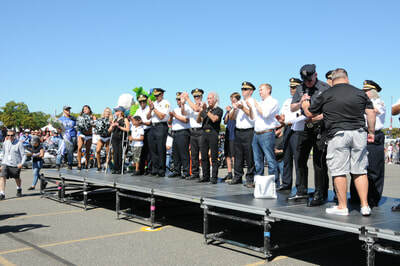 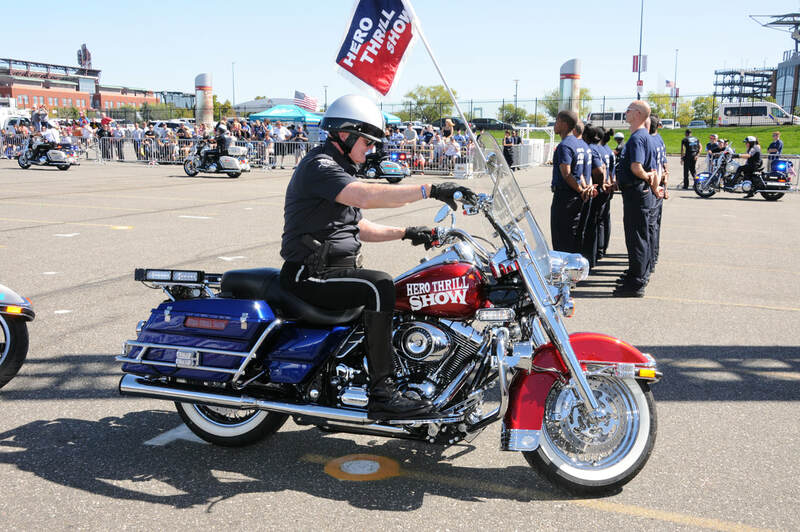 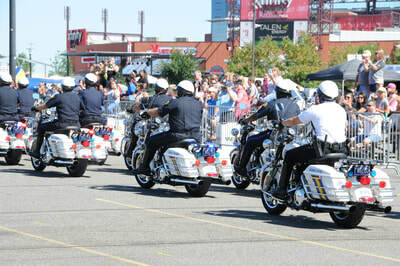 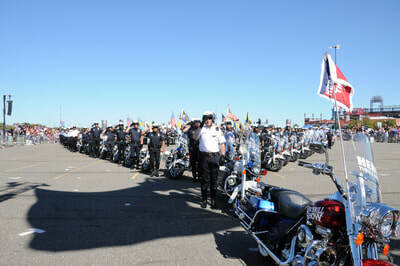 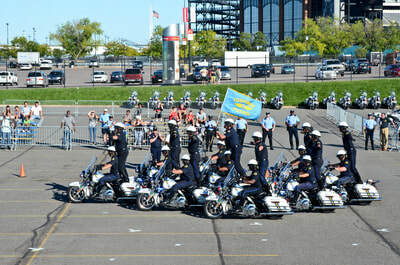 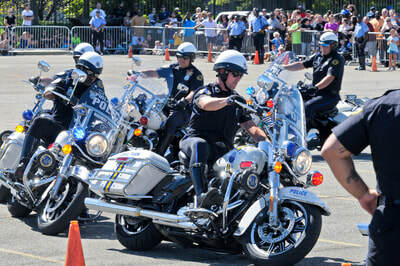 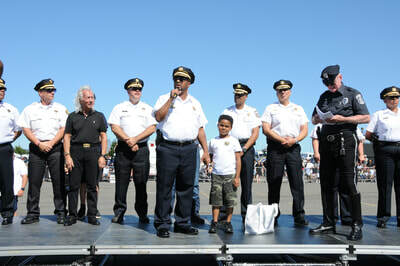 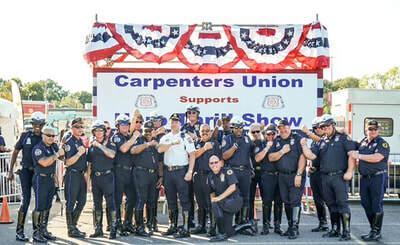 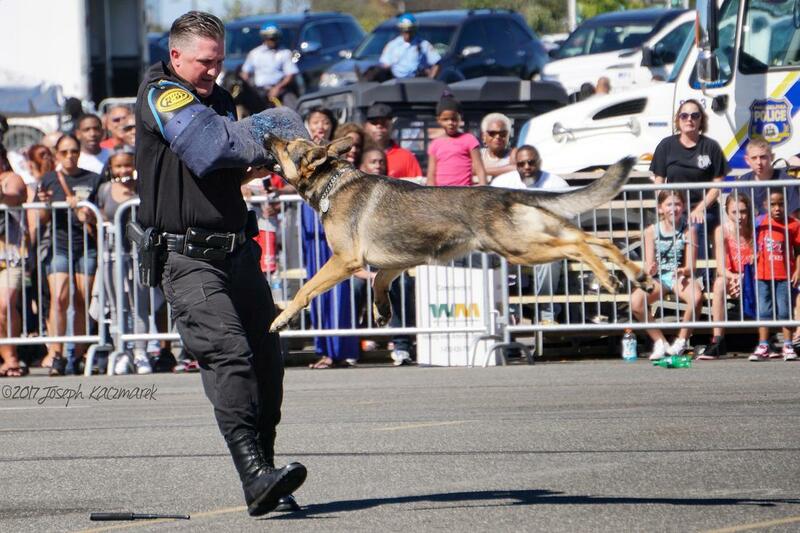 Thousands turned out for the annual Hero Thrill Show at the Wells Fargo Center. 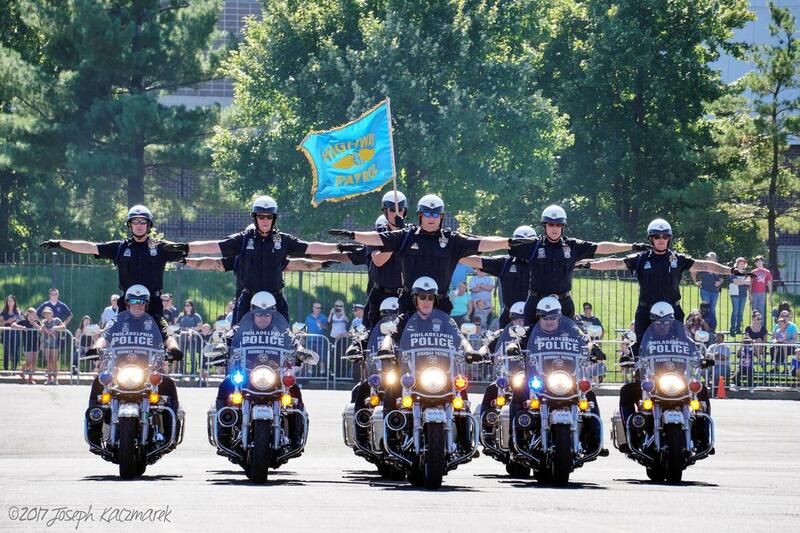 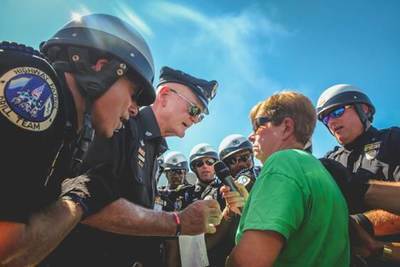 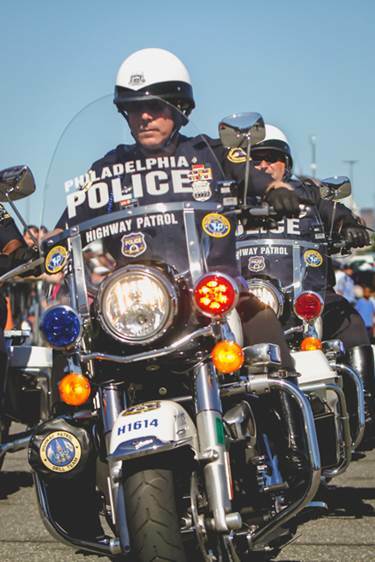 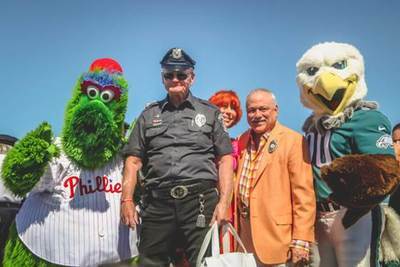 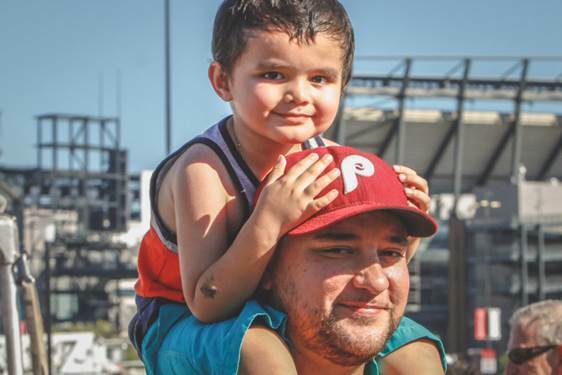 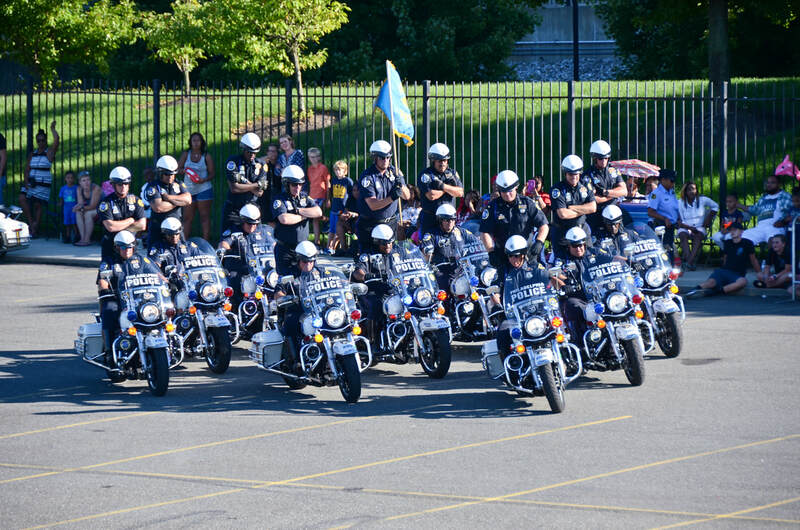 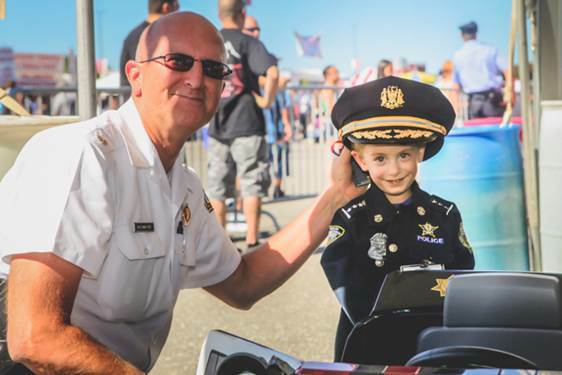 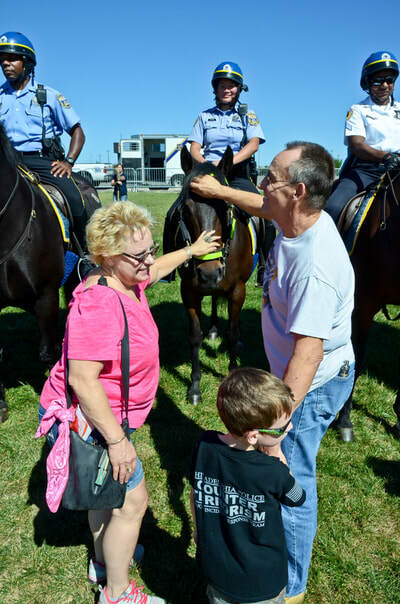 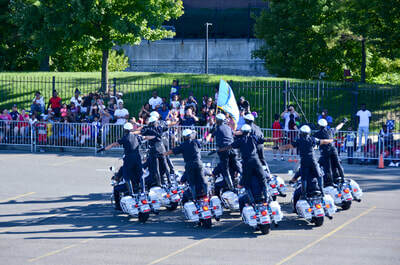 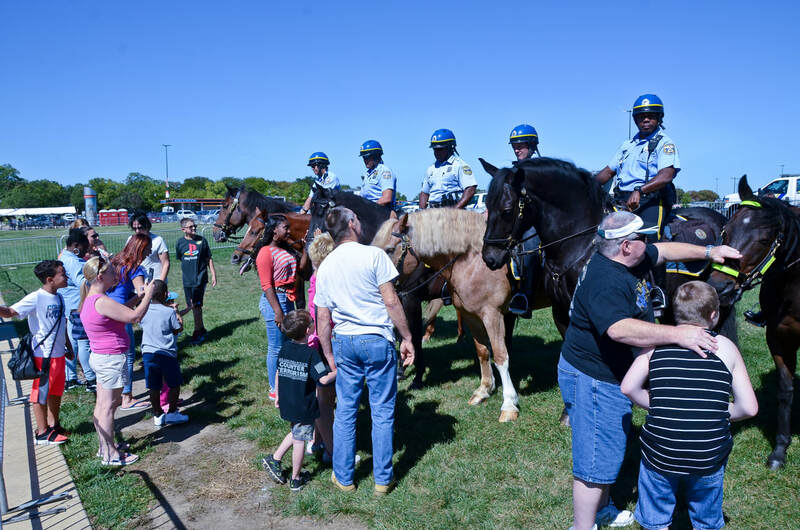 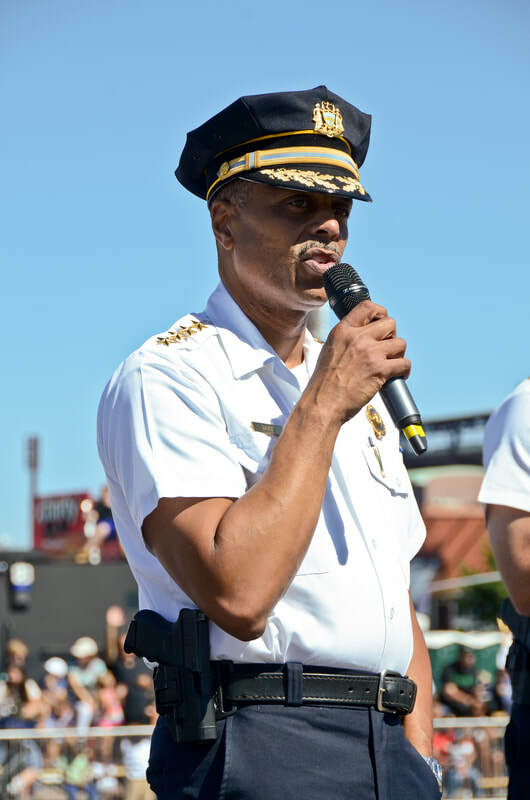 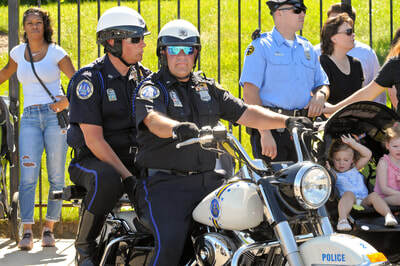 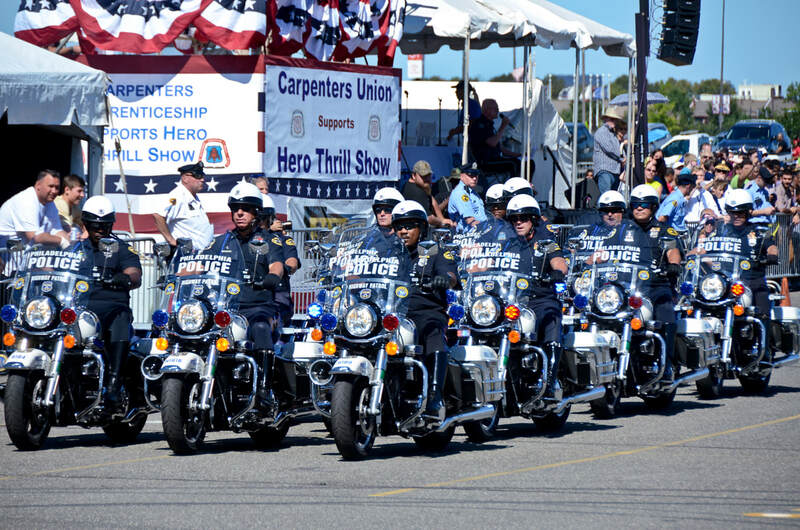 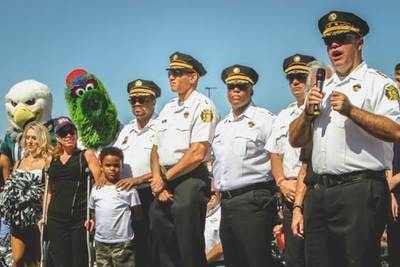 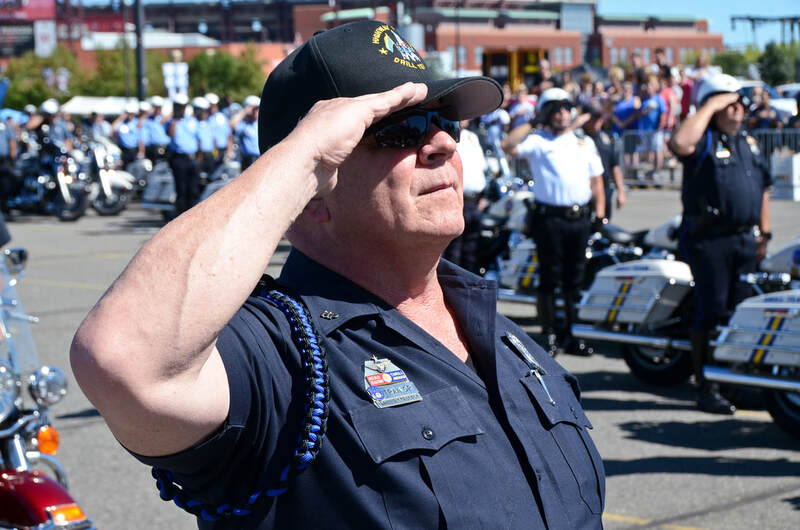 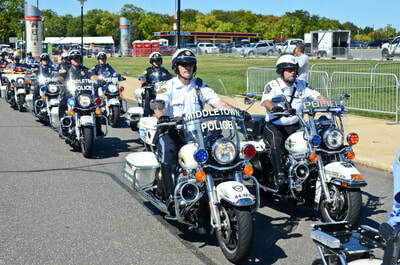 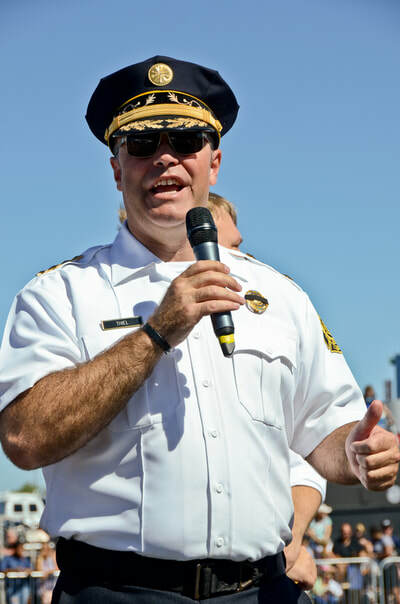 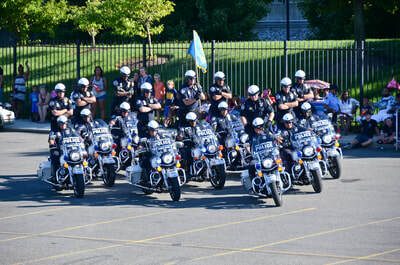 Annually about 15,000 people attend the Philly’s Hero Thrill Show where everyone purchases a tickets, so tens of thousands of dollars can be raised for family members of fallen Philadelphia police officers and firefighters.